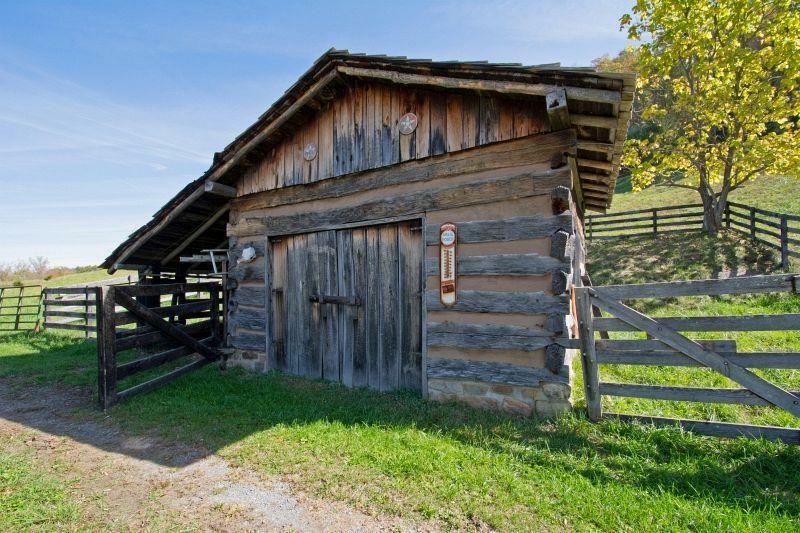 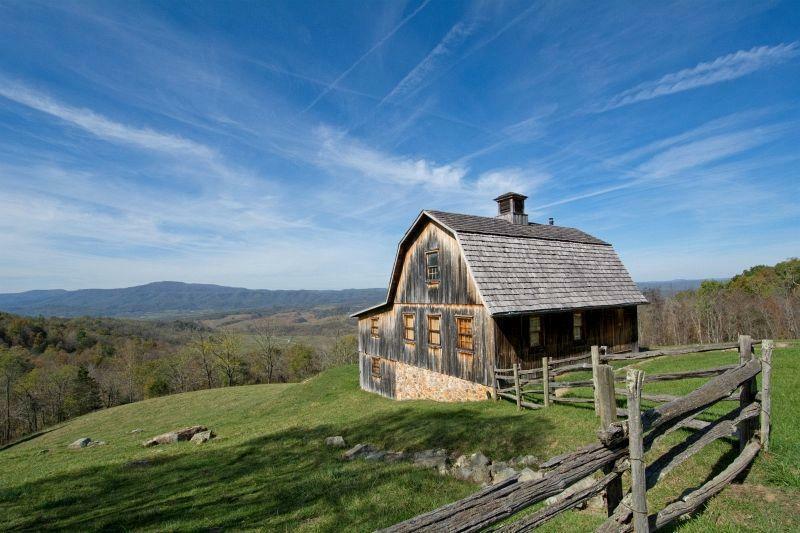 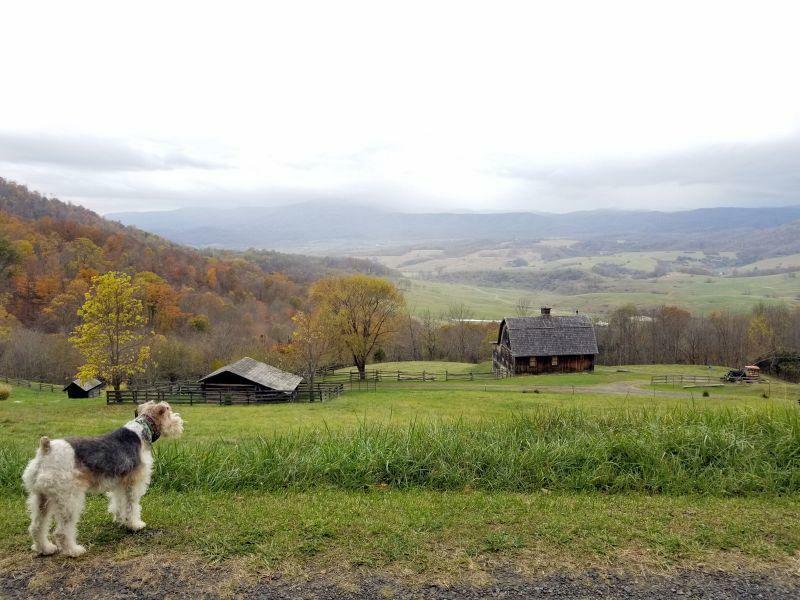 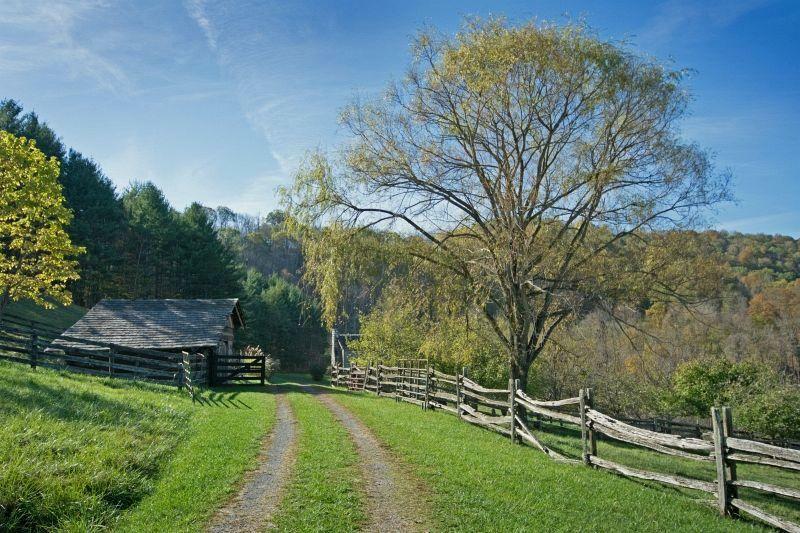 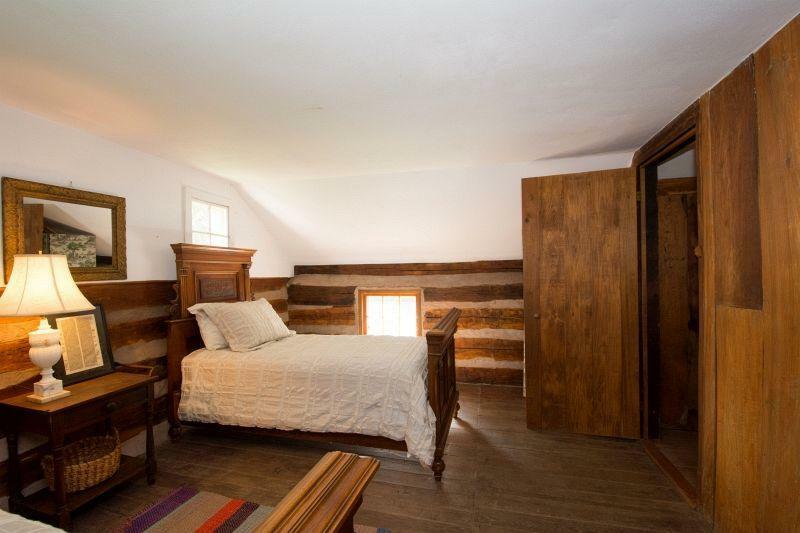 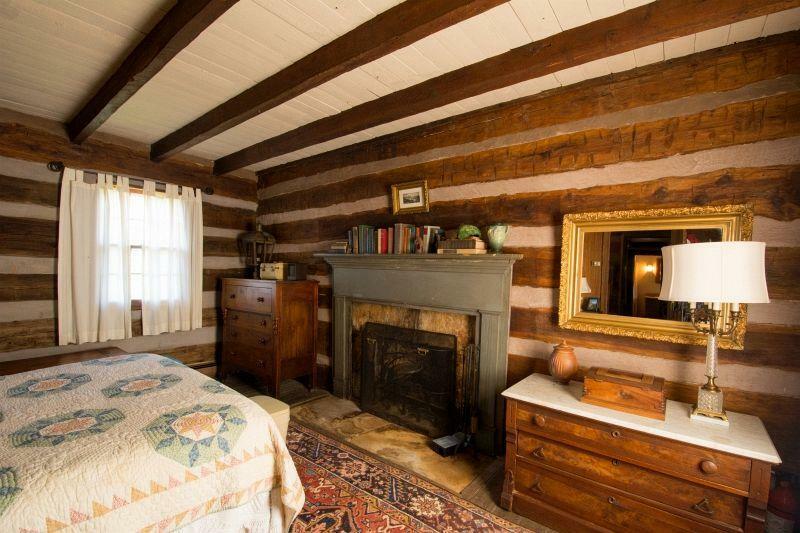 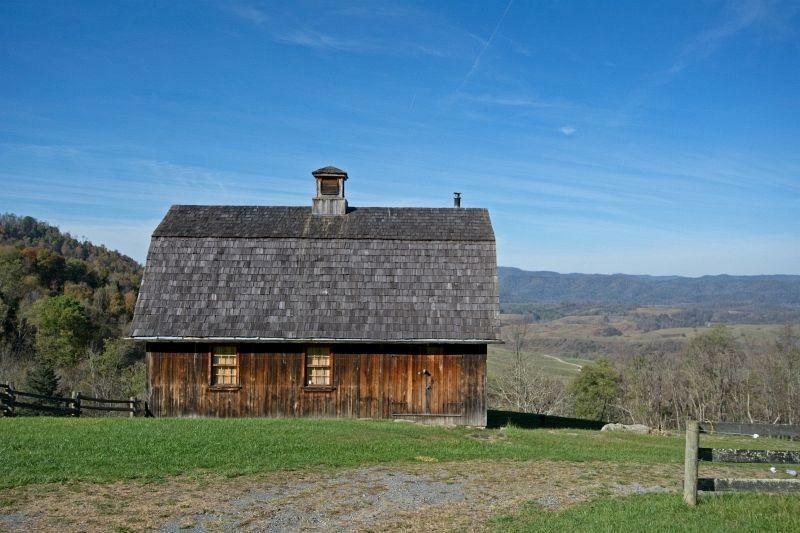 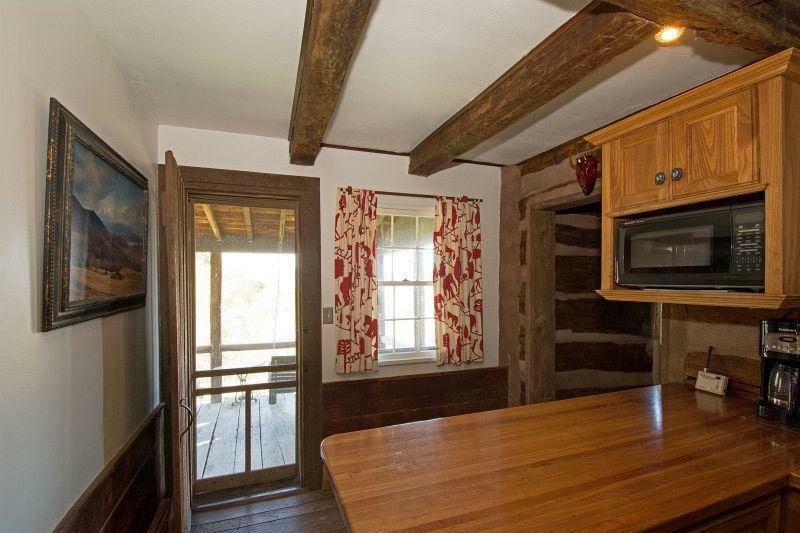 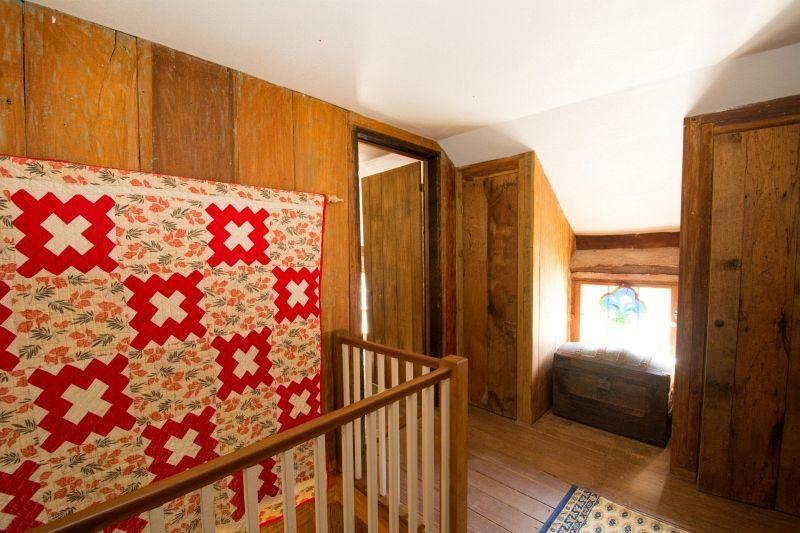 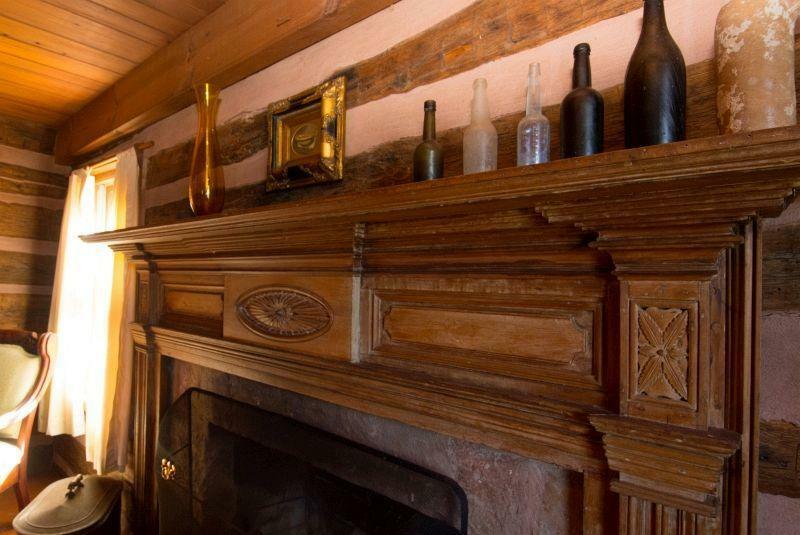 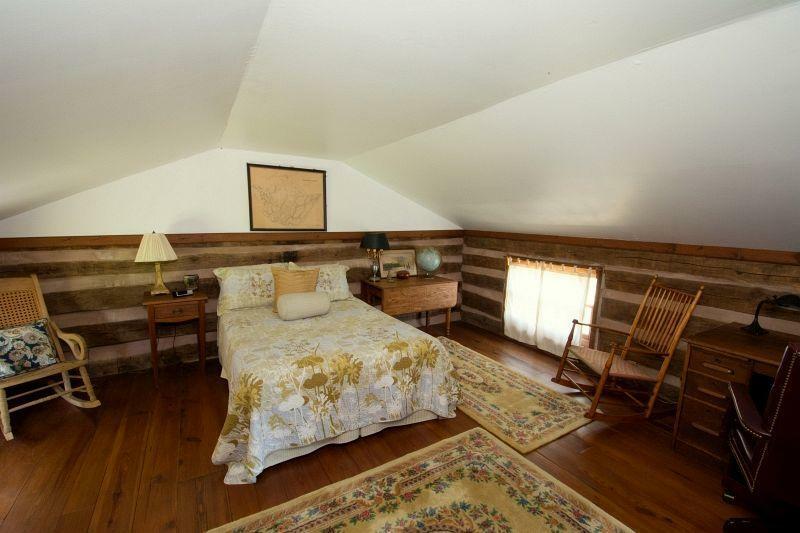 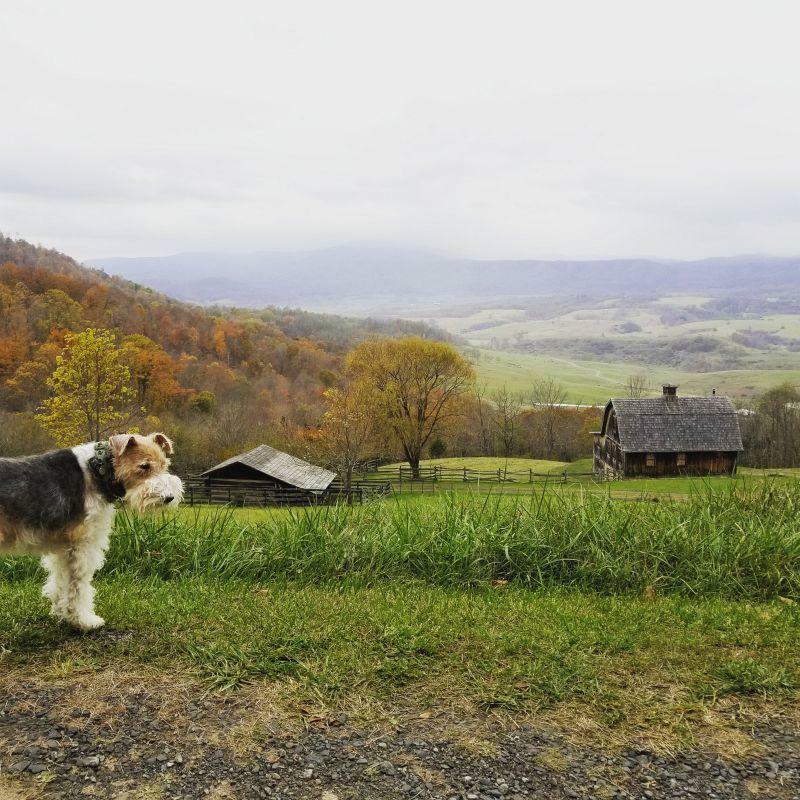 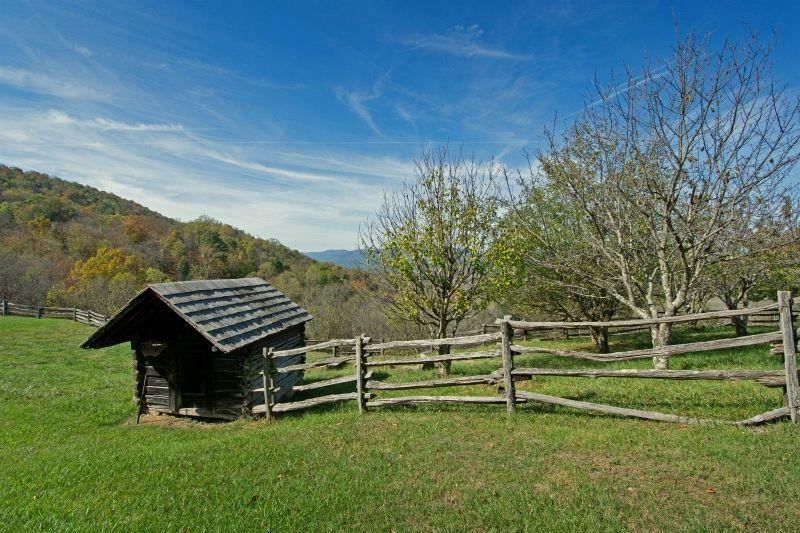 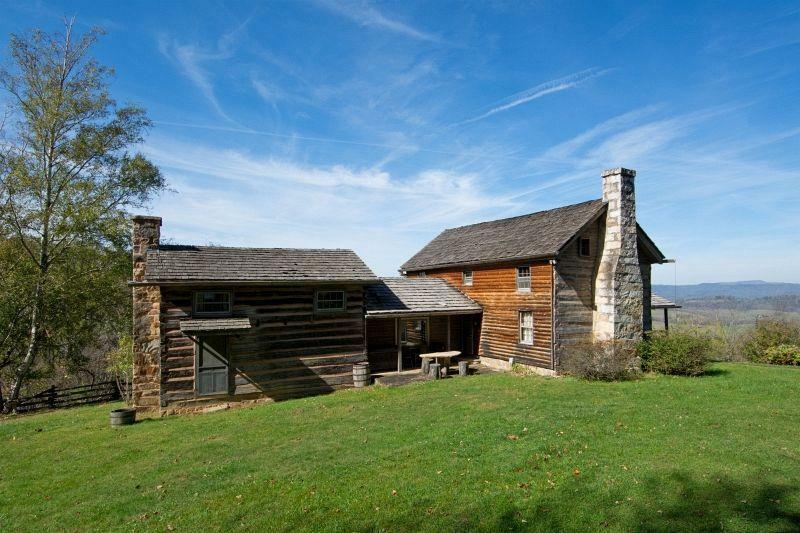 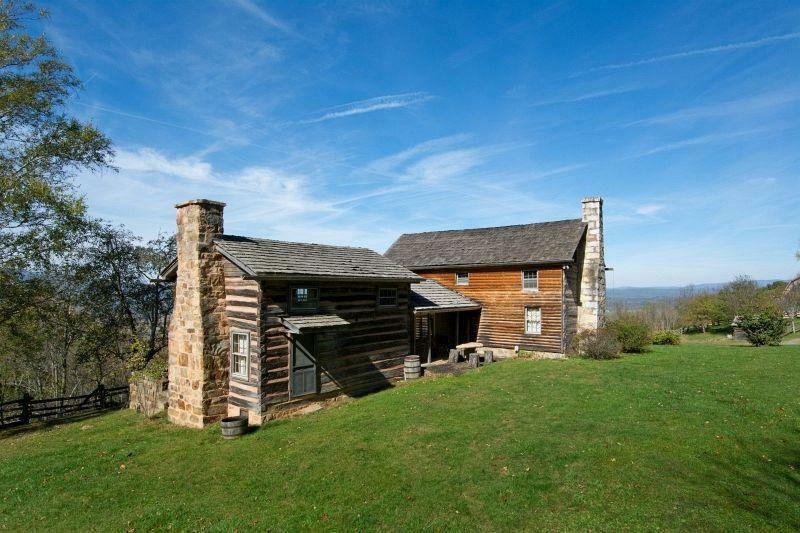 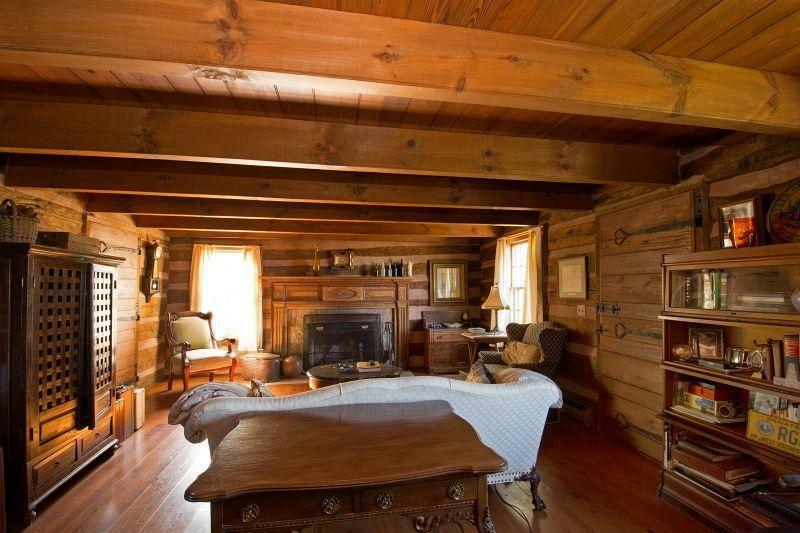 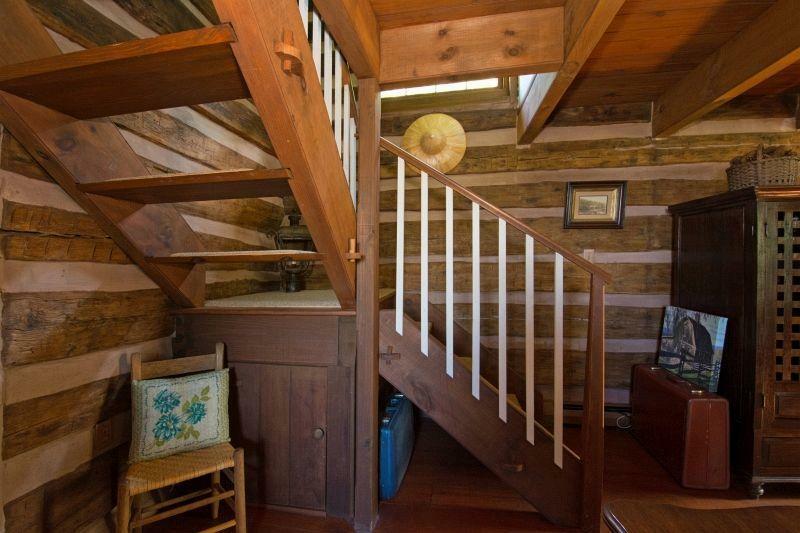 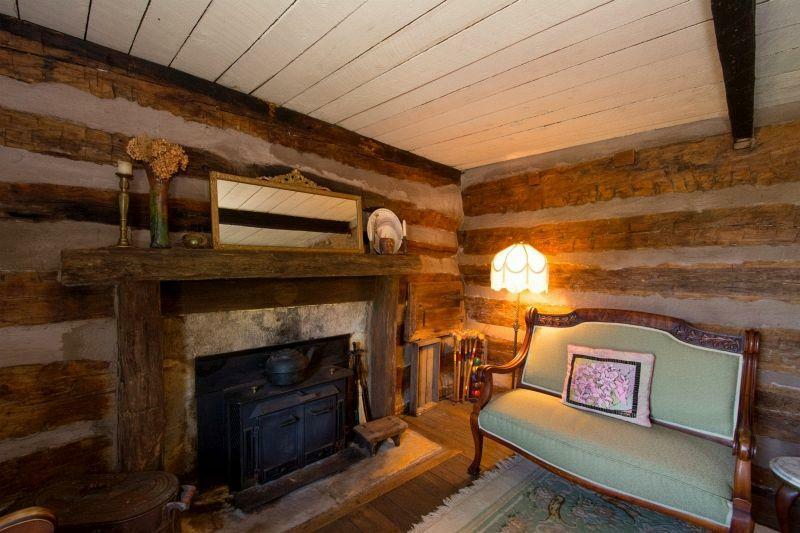 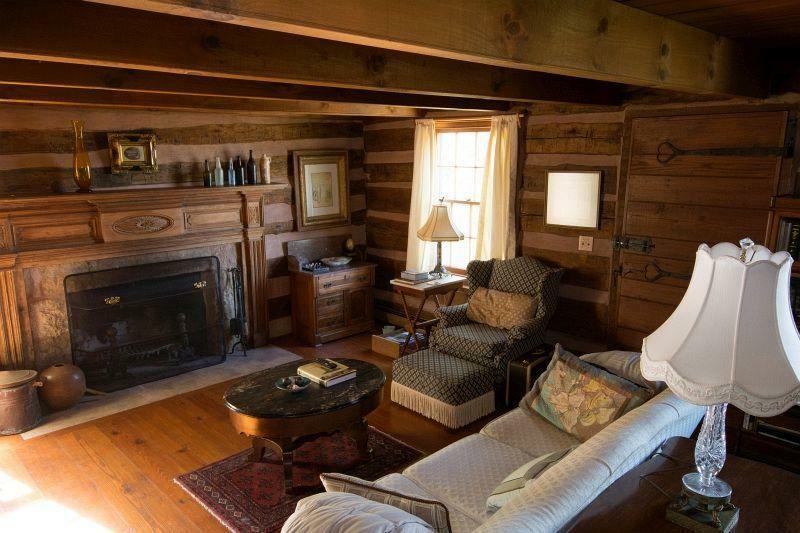 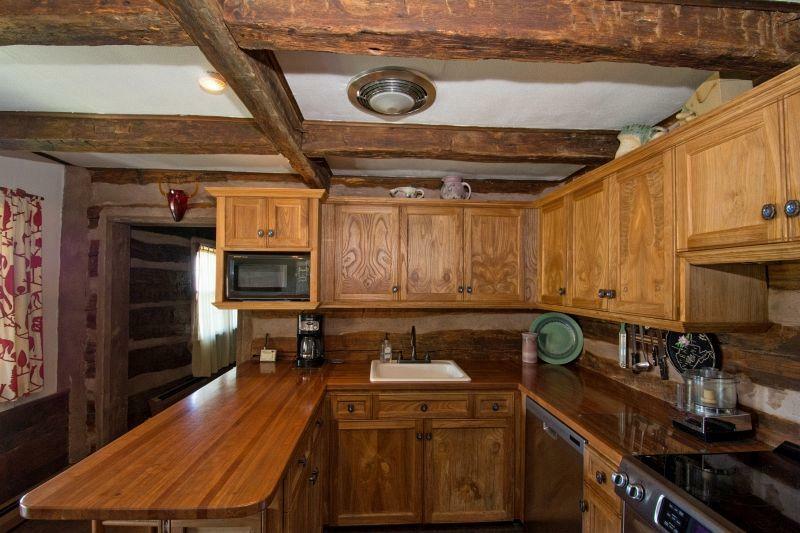 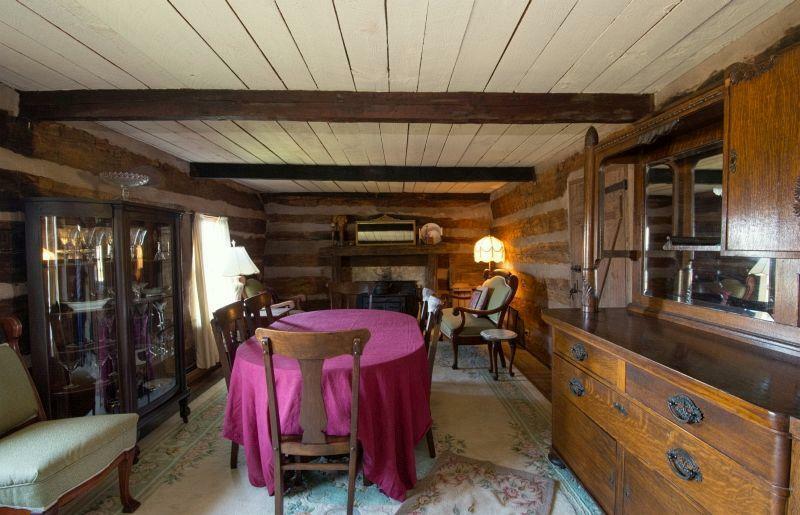 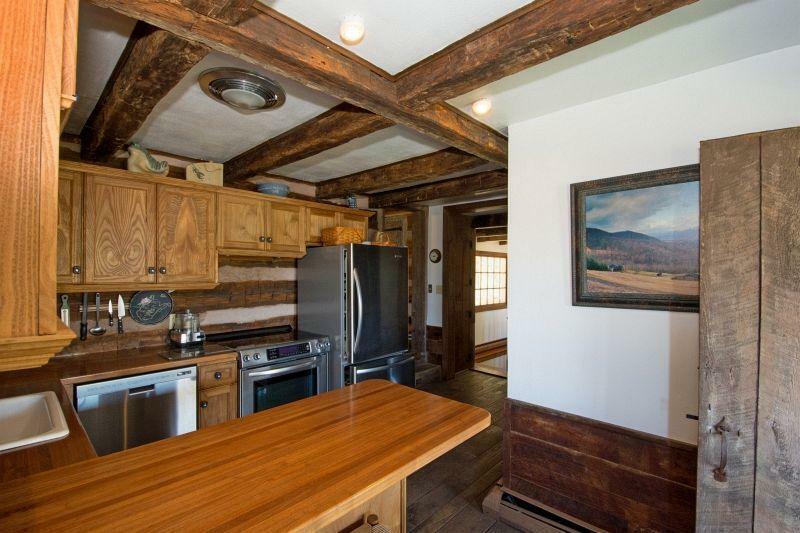 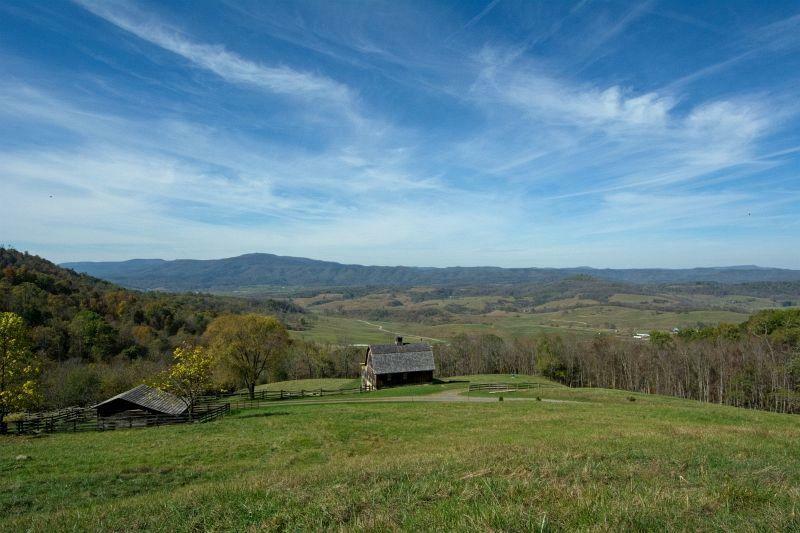 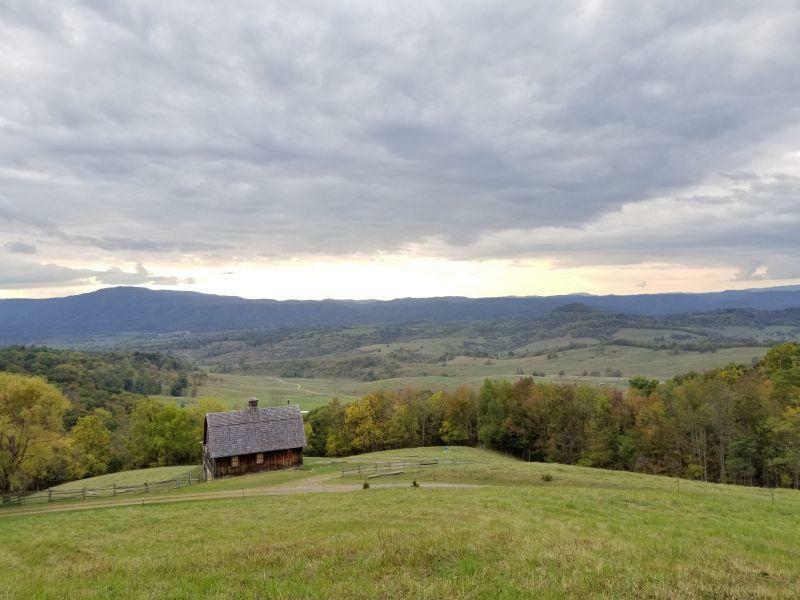 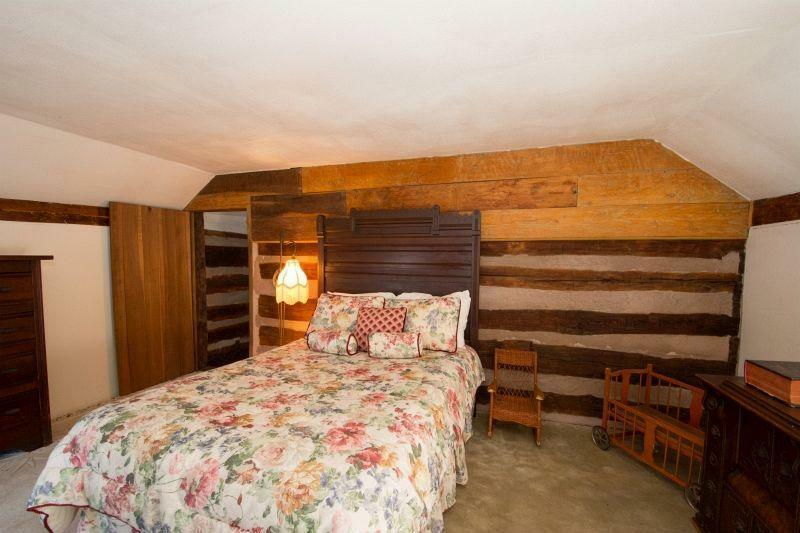 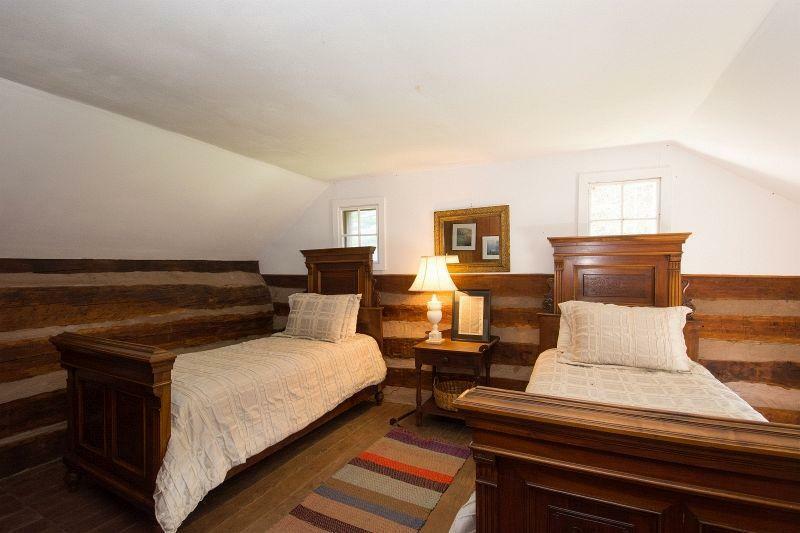 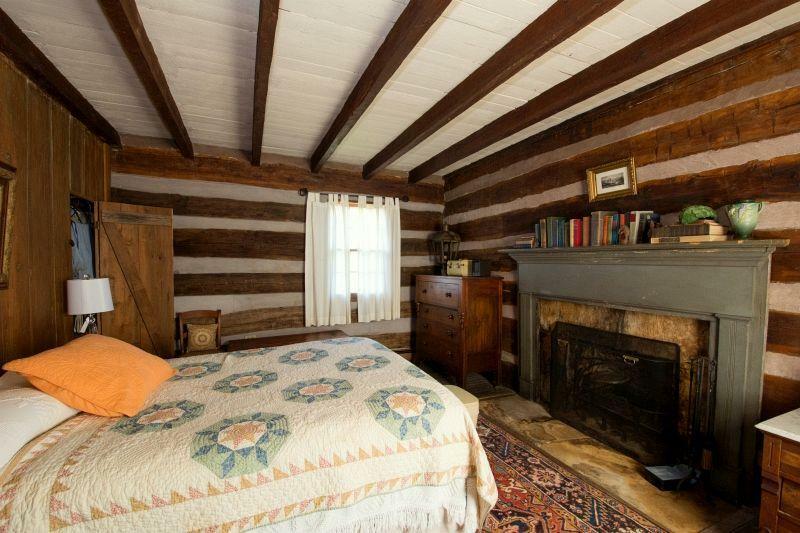 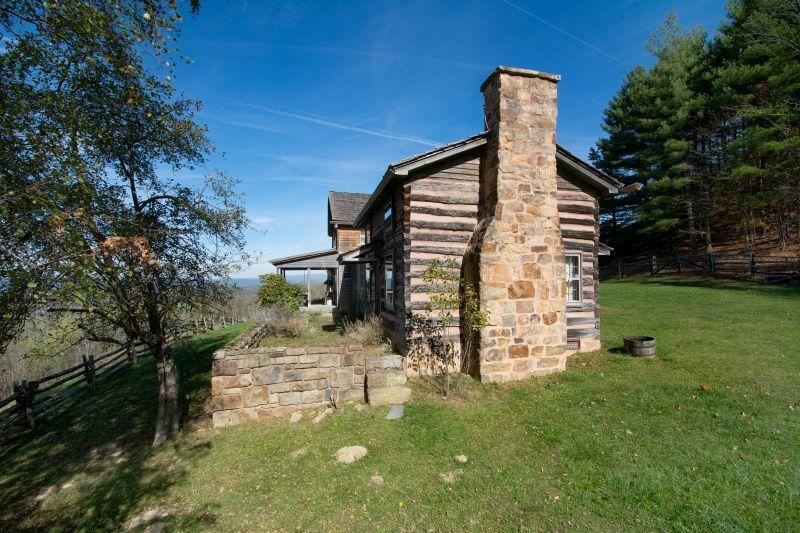 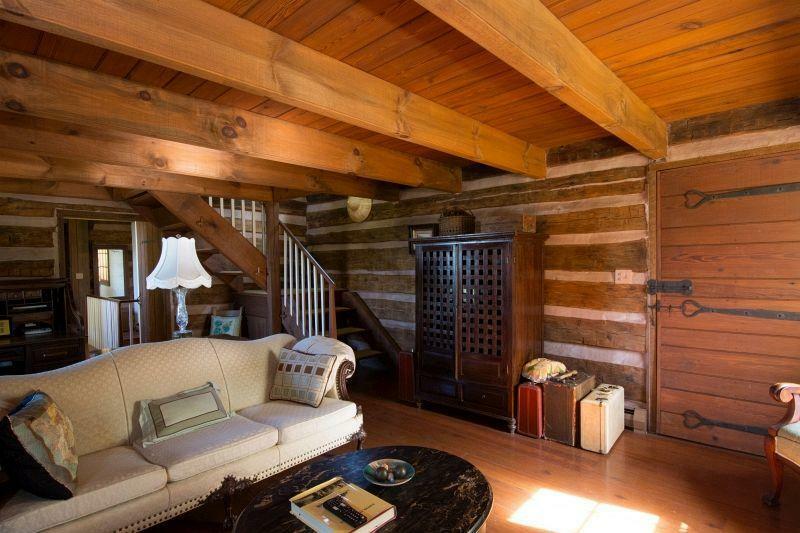 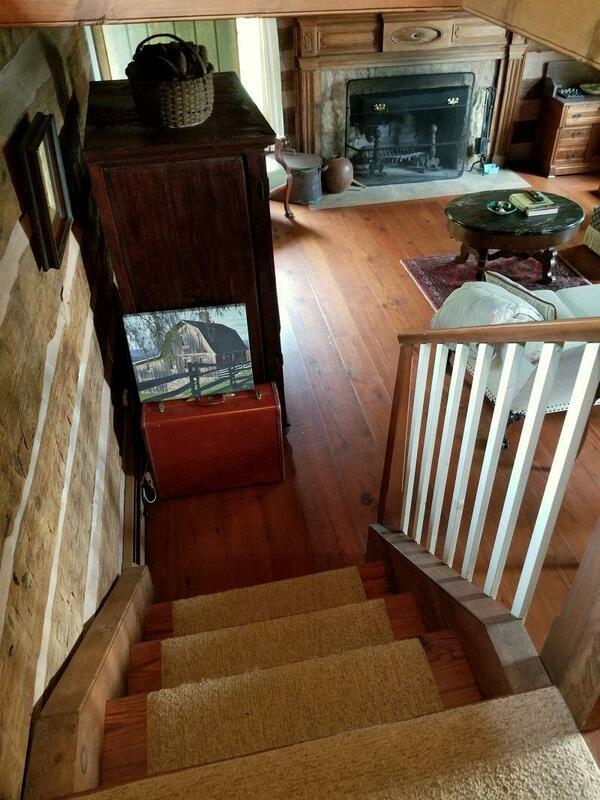 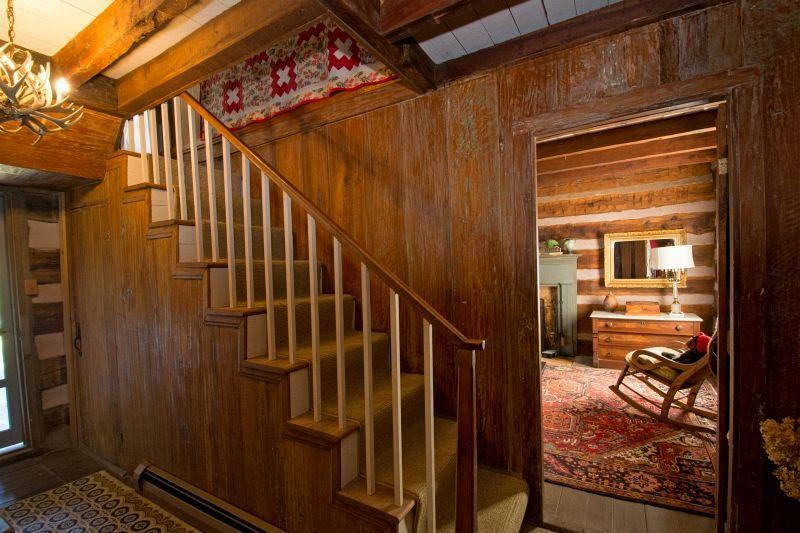 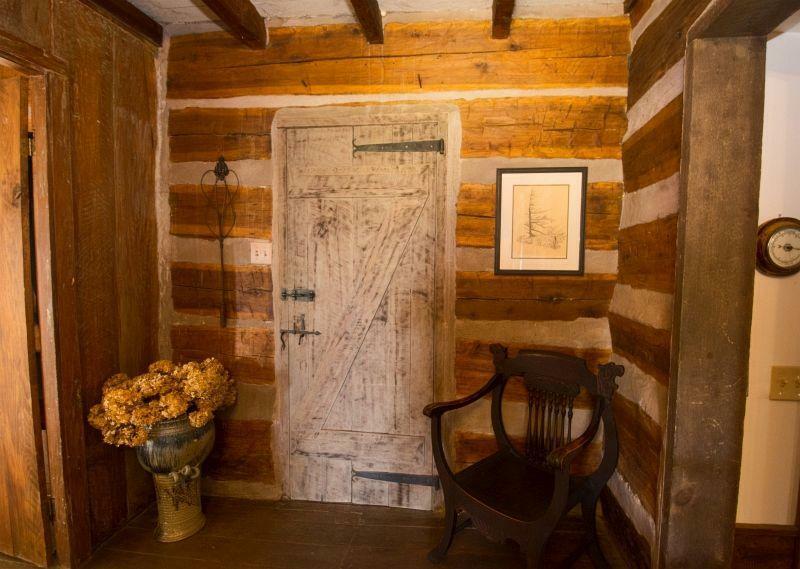 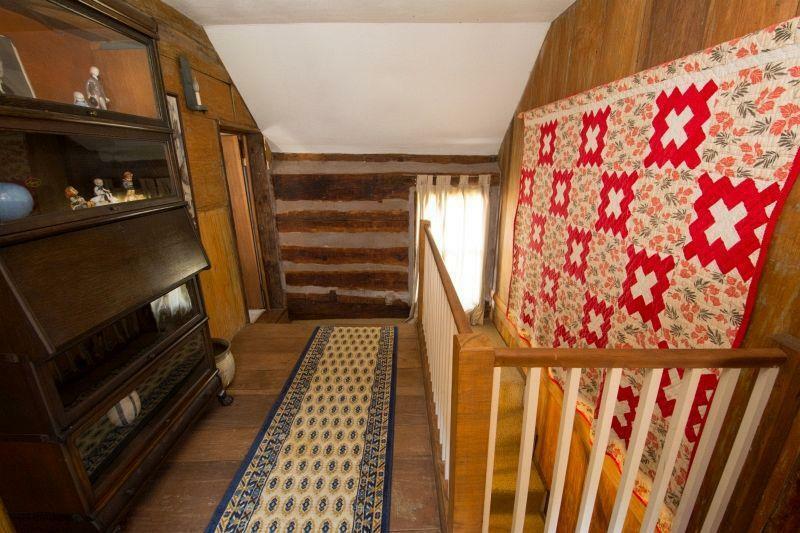 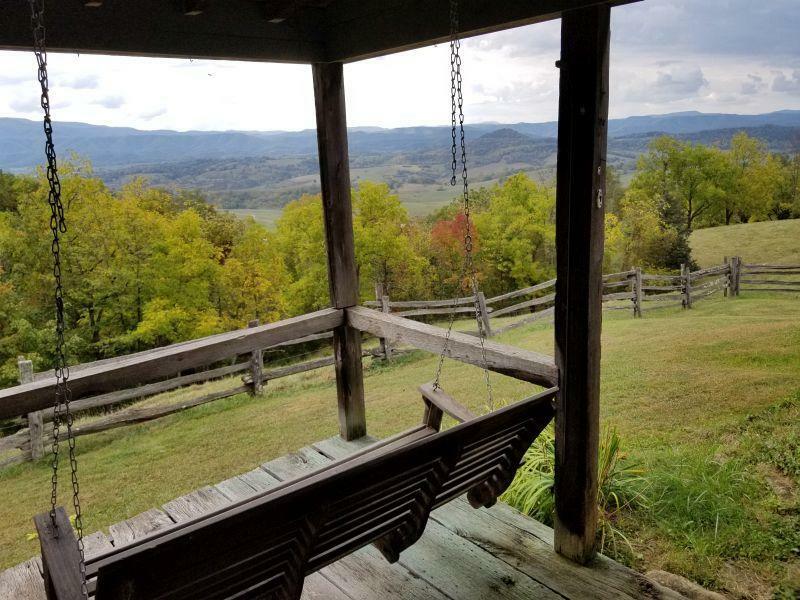 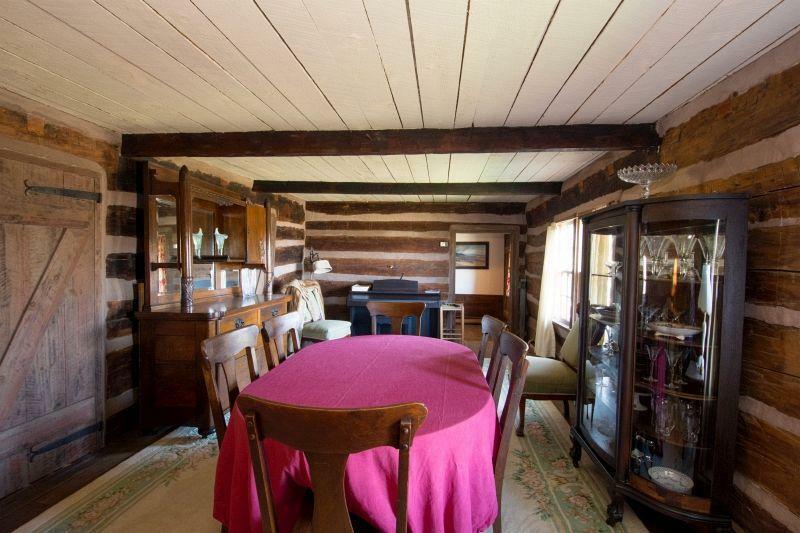 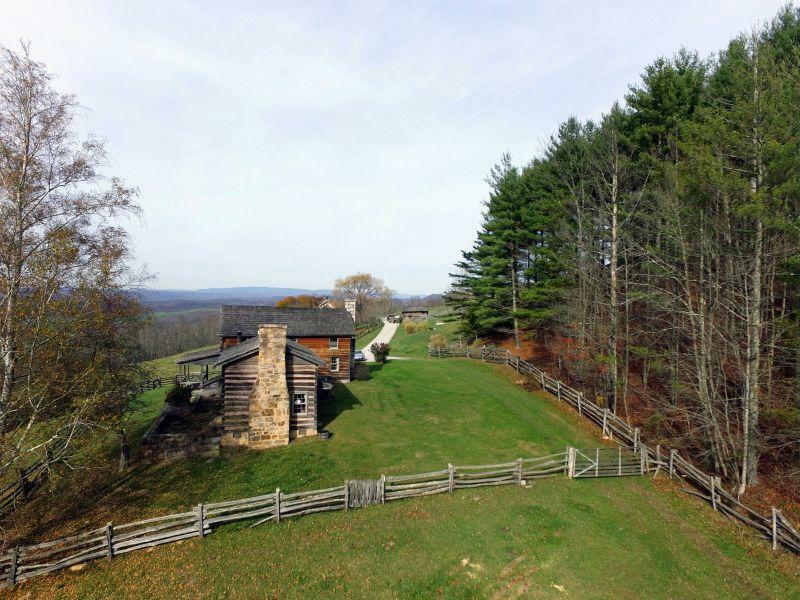 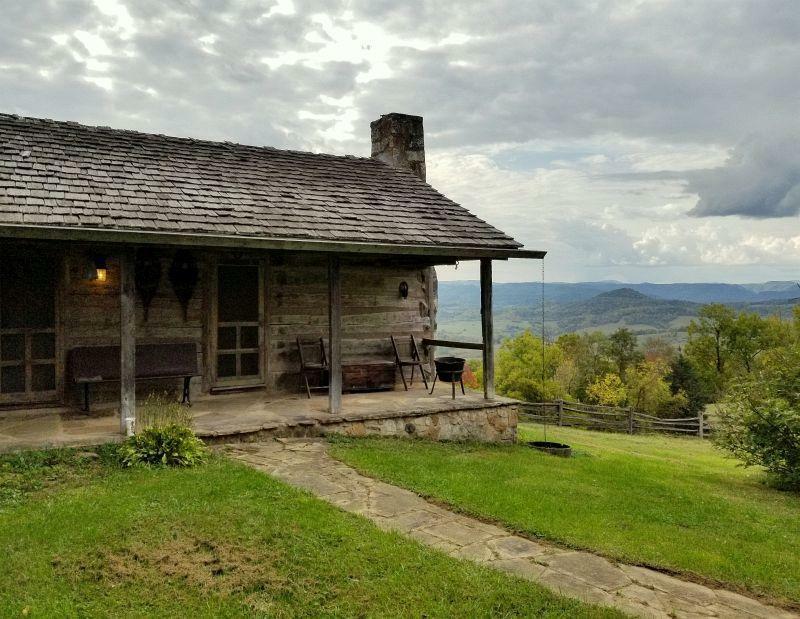 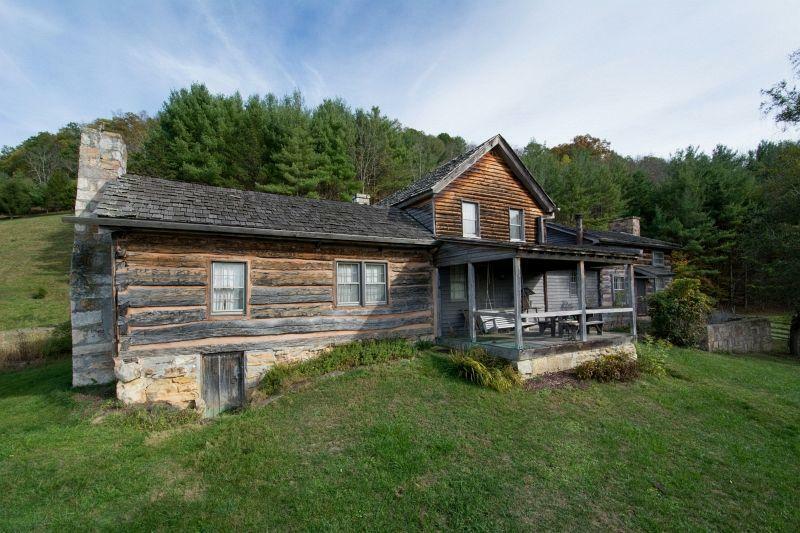 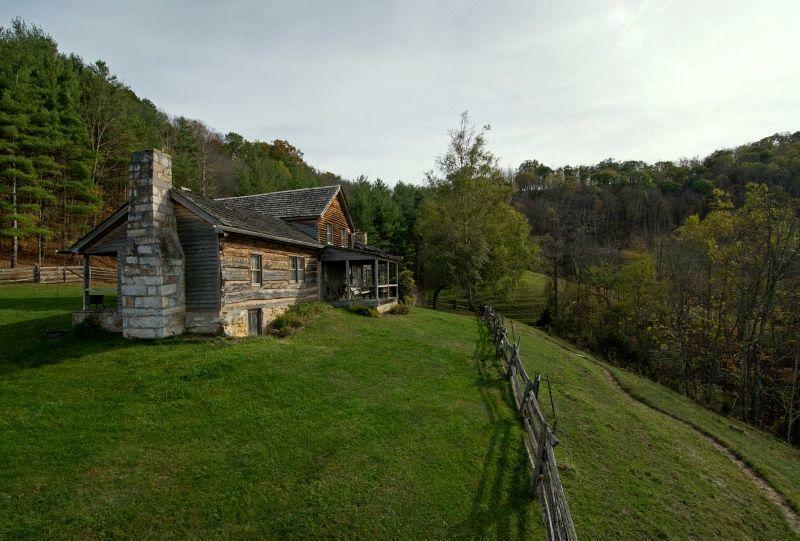 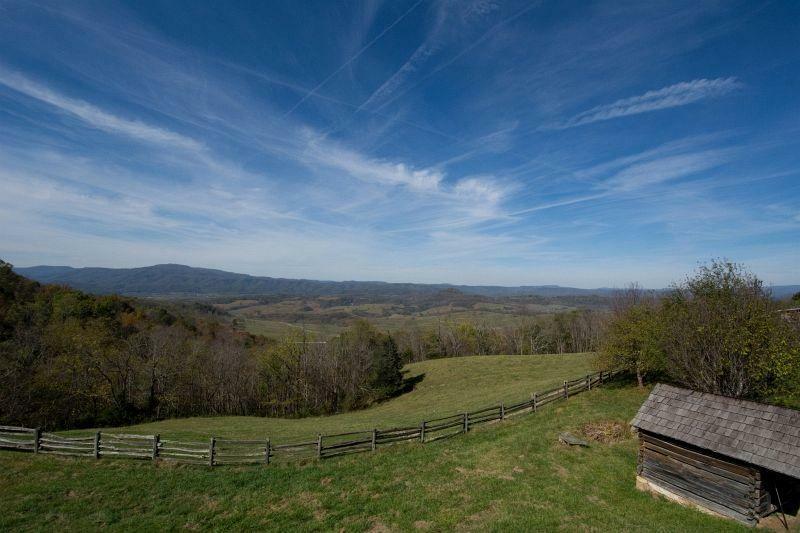 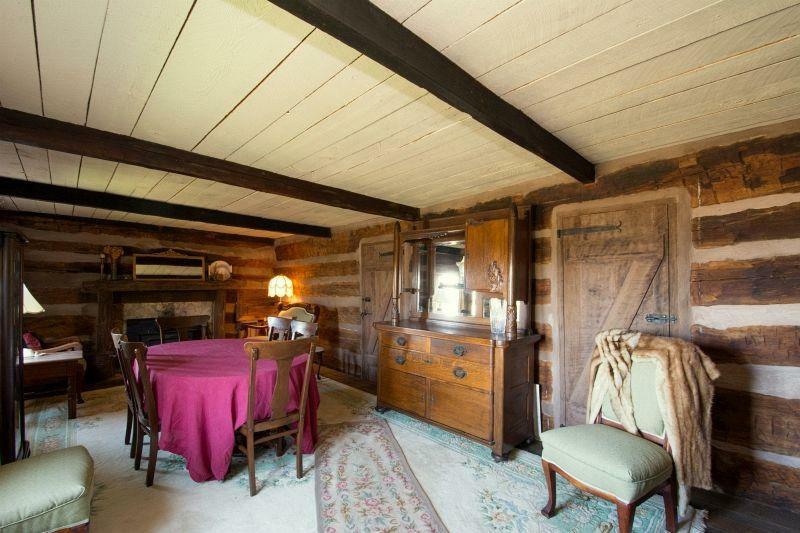 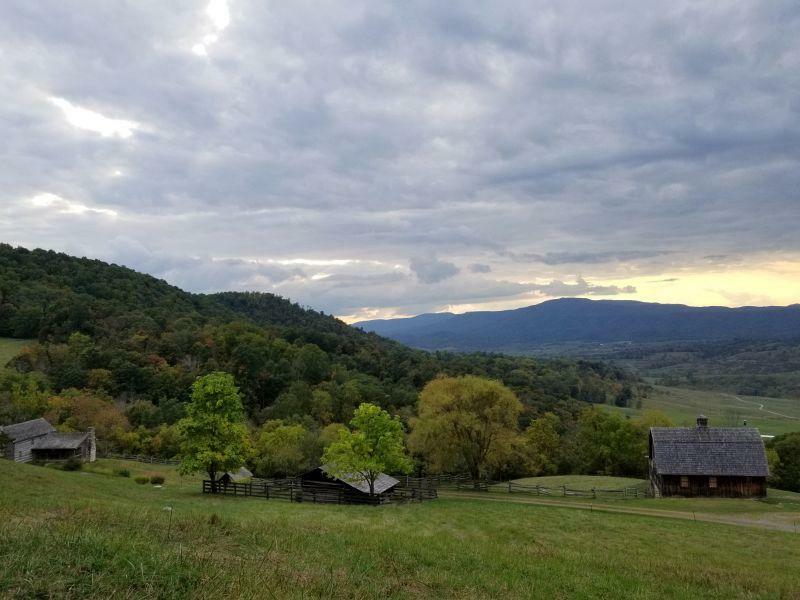 <b> 5137 Muddy Creek Mountain Road </b>One of the Greenbrier Valley's most spectacular sunset views comes with this refurbished 150-year-old log cabin on 68.79 acre farm, with a cedar shake roof, on Muddy Creek Mountain. 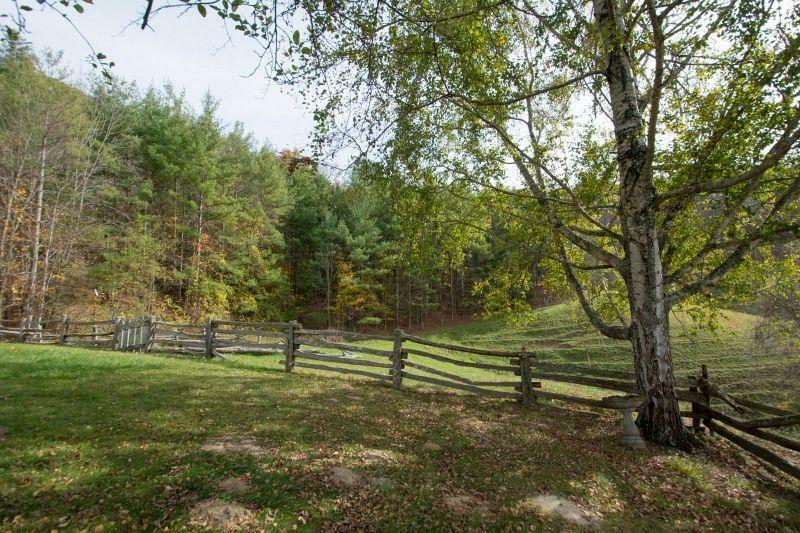 An historic home with a fenced farm, this property comes with everything you need to pasture cattle, sheep, horses, llamas or alpacas. 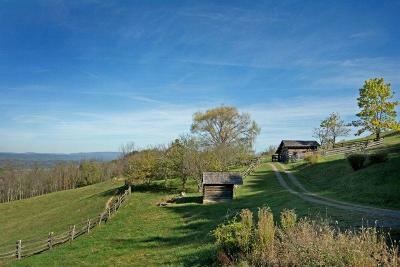 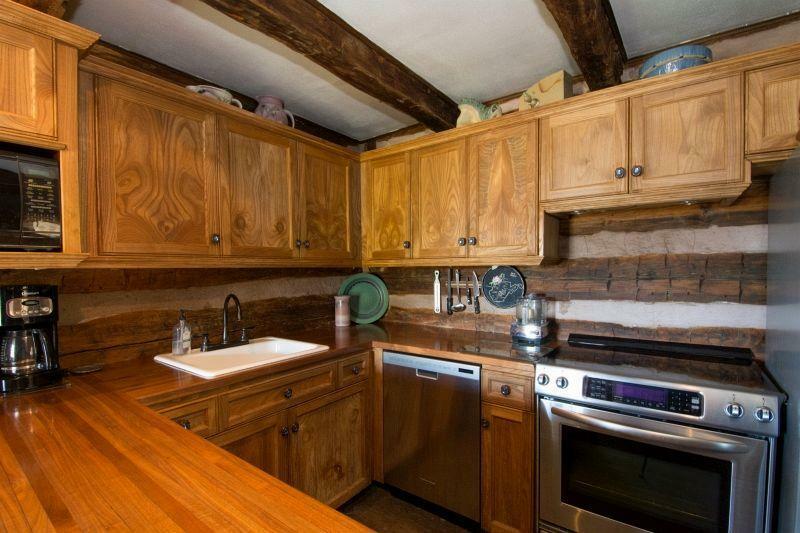 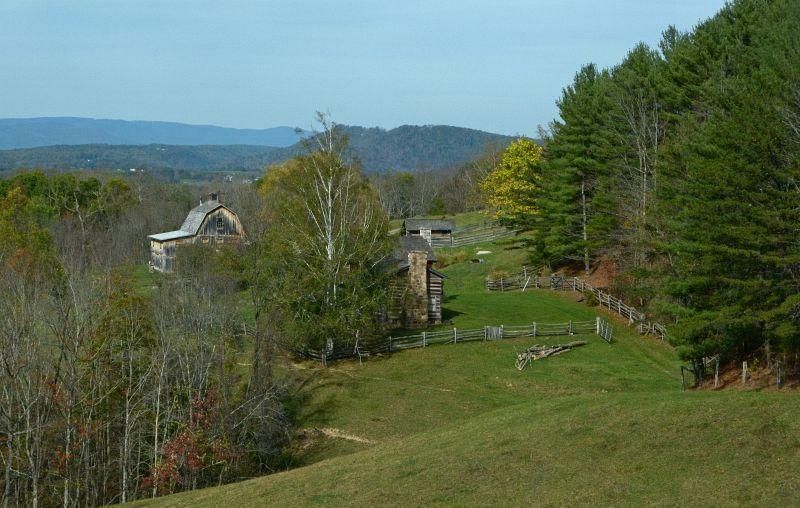 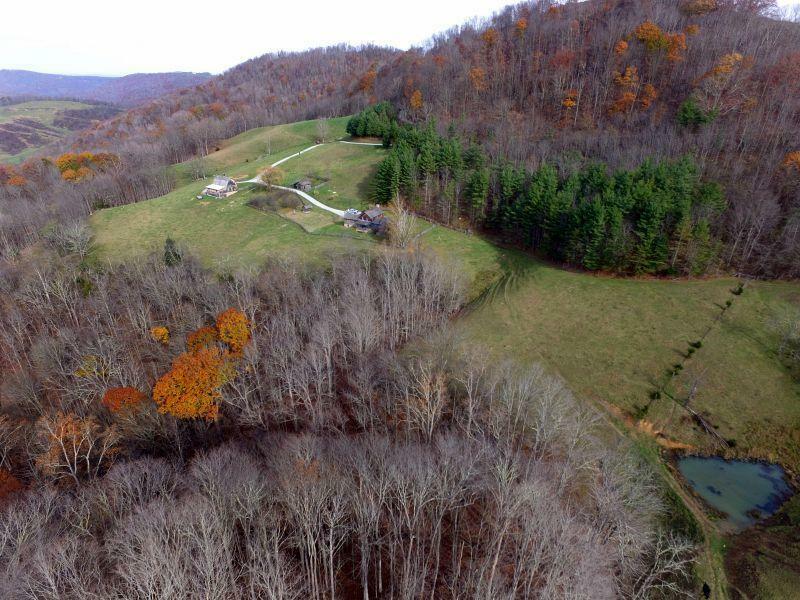 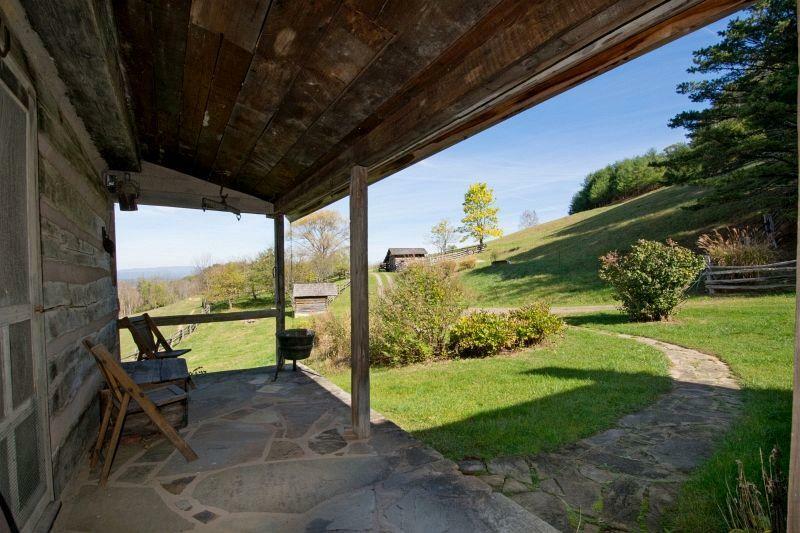 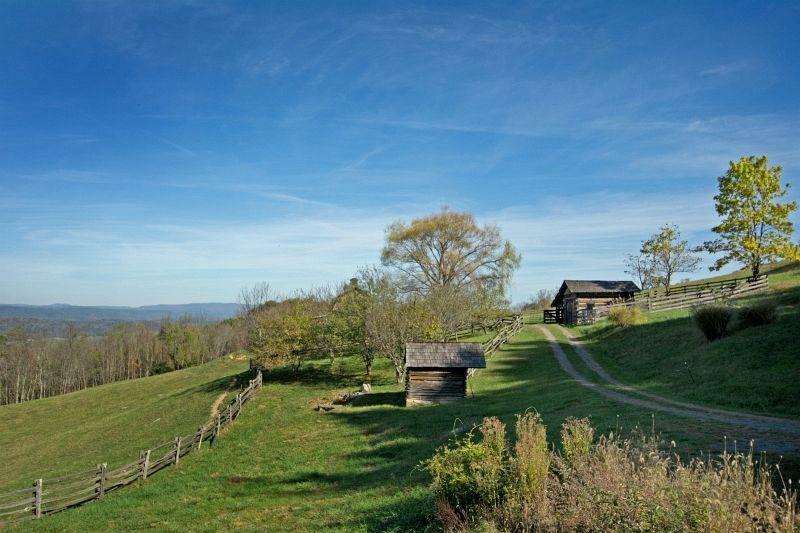 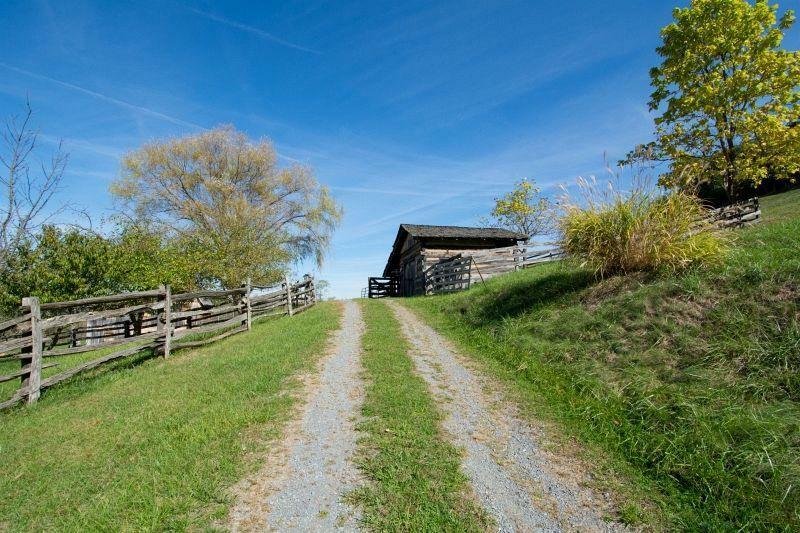 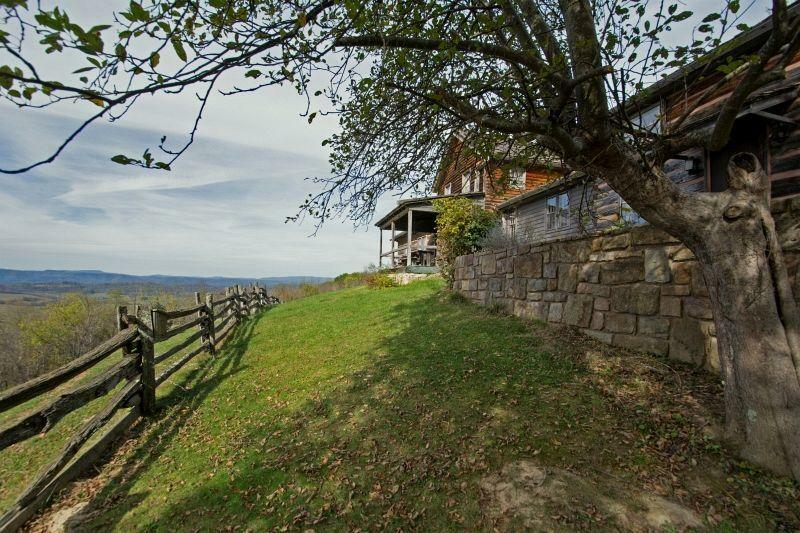 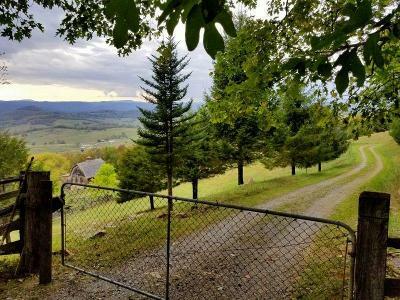 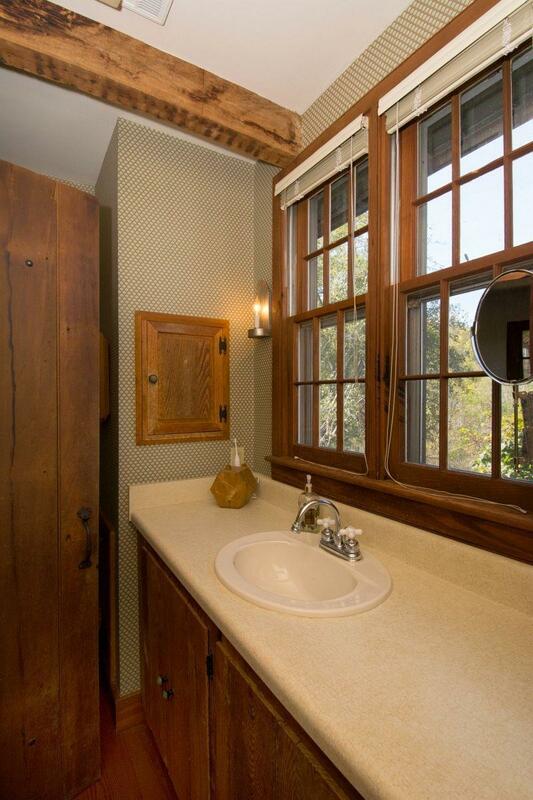 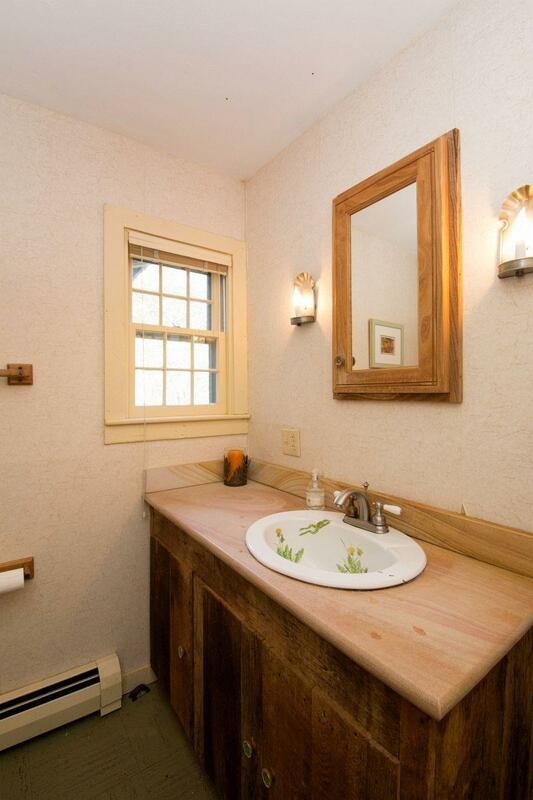 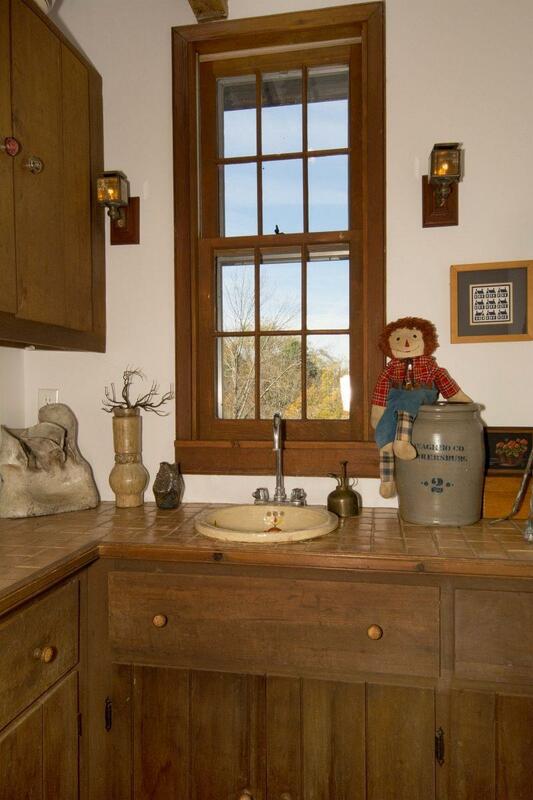 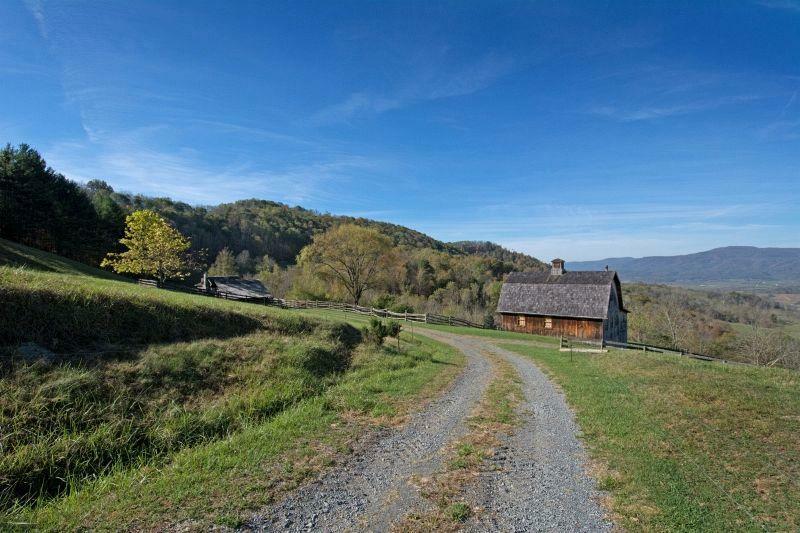 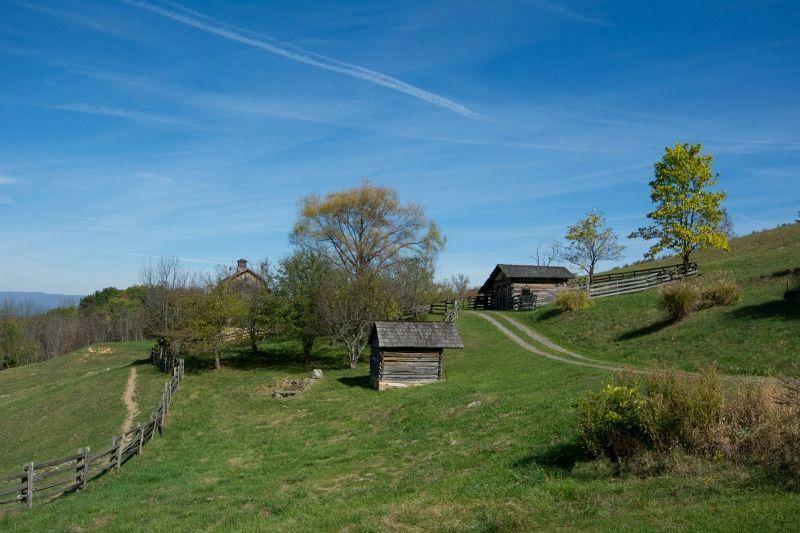 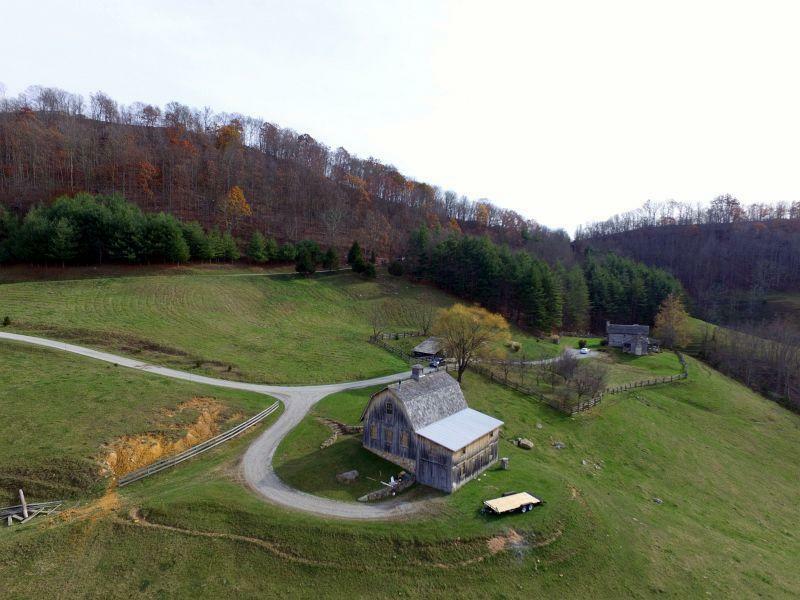 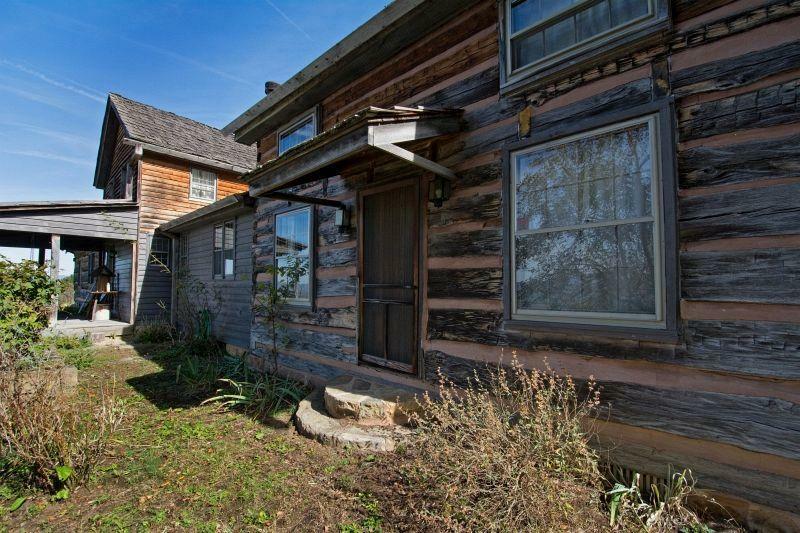 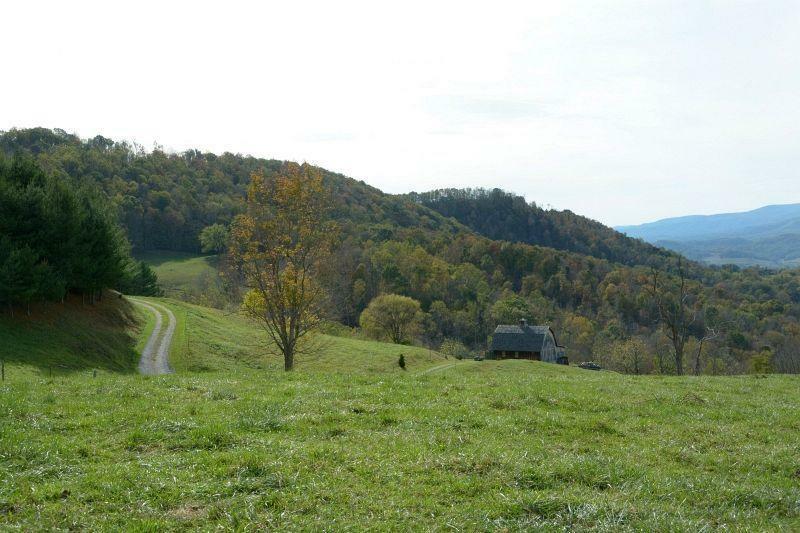 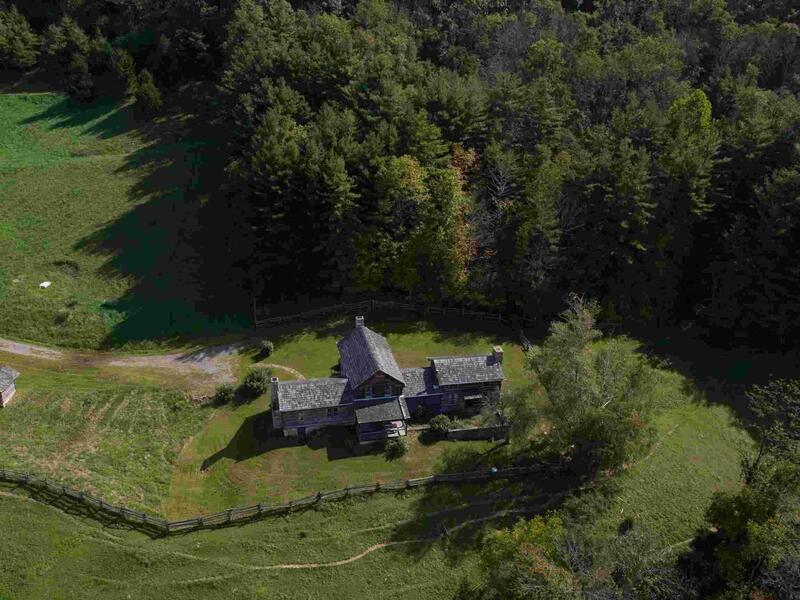 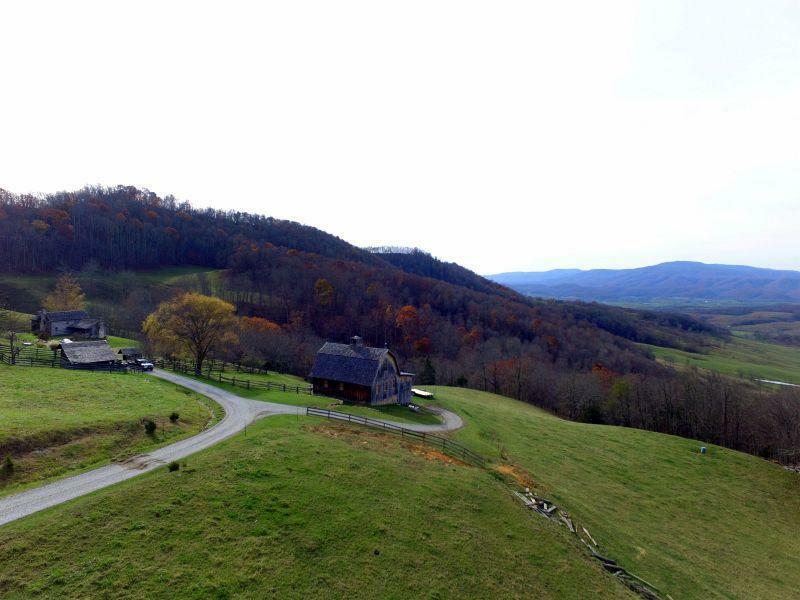 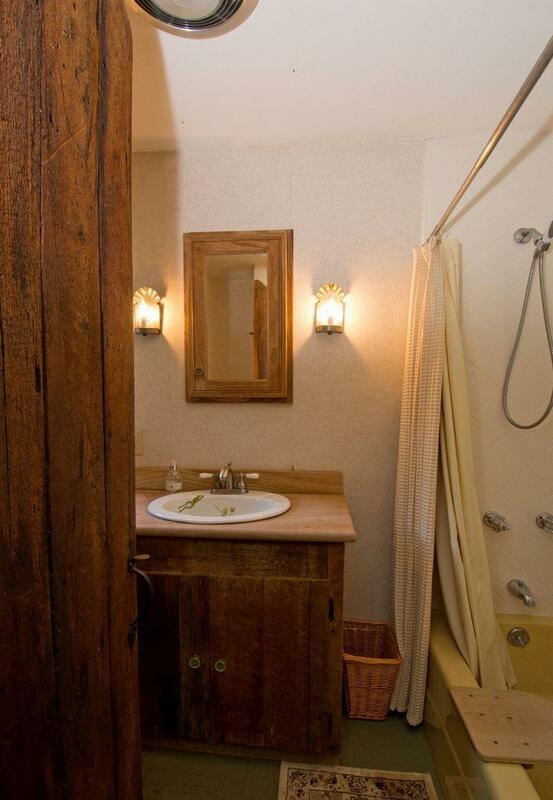 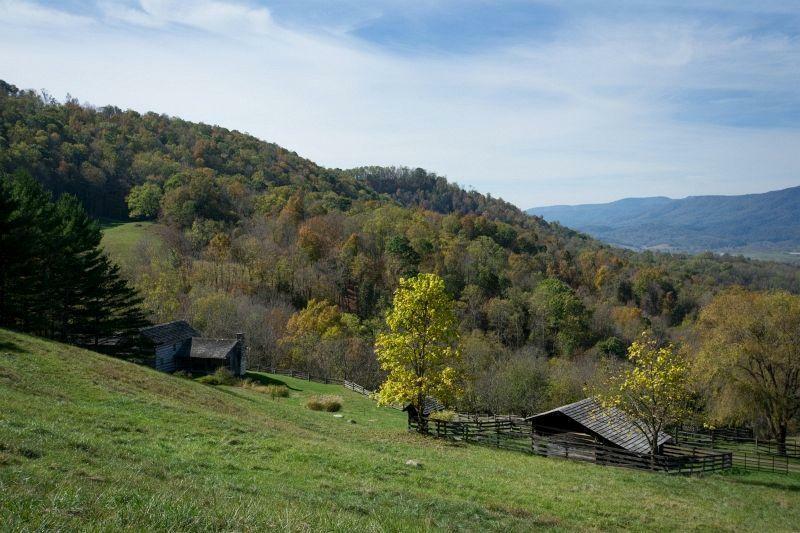 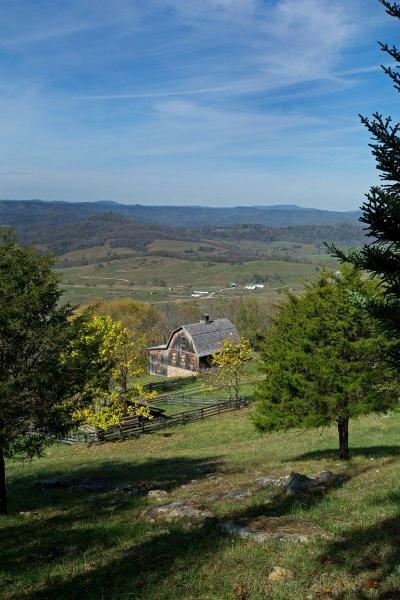 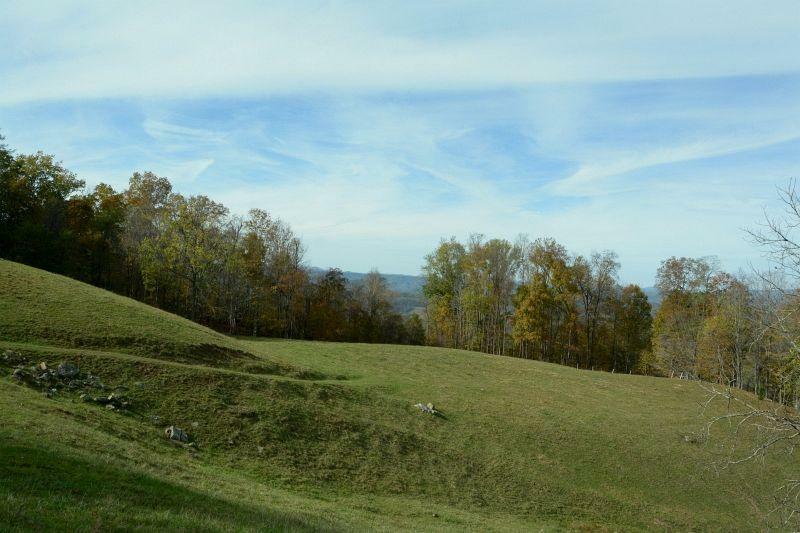 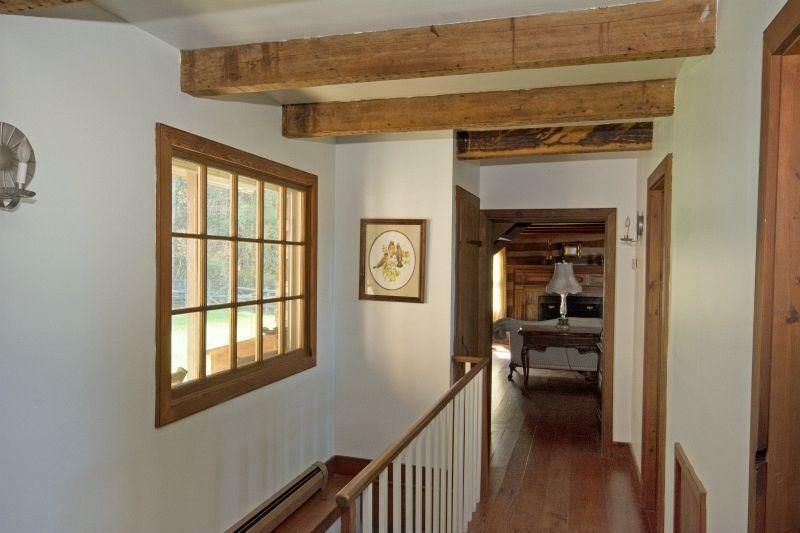 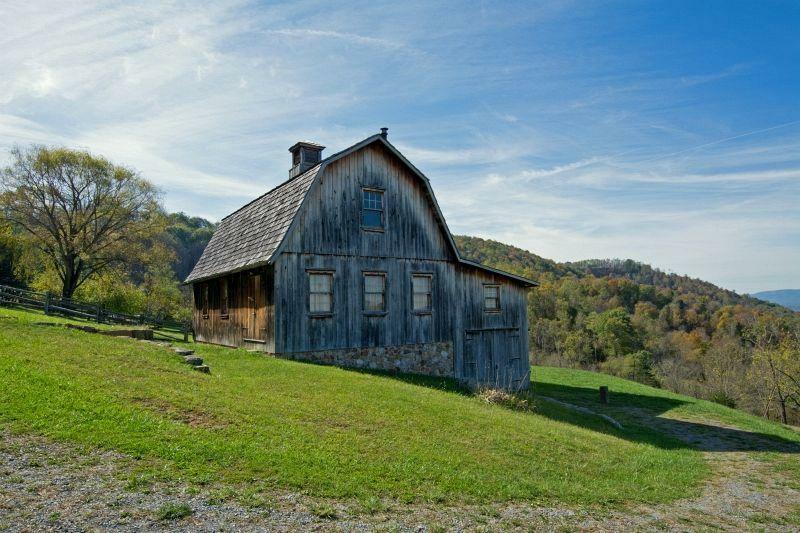 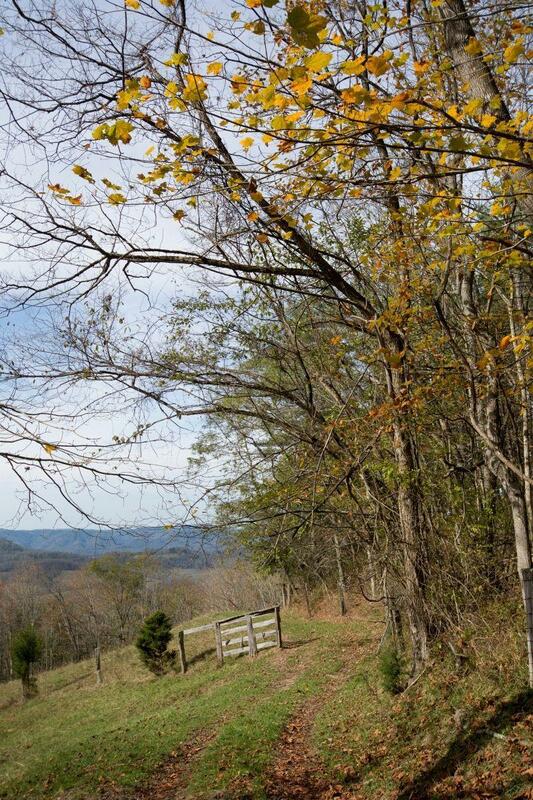 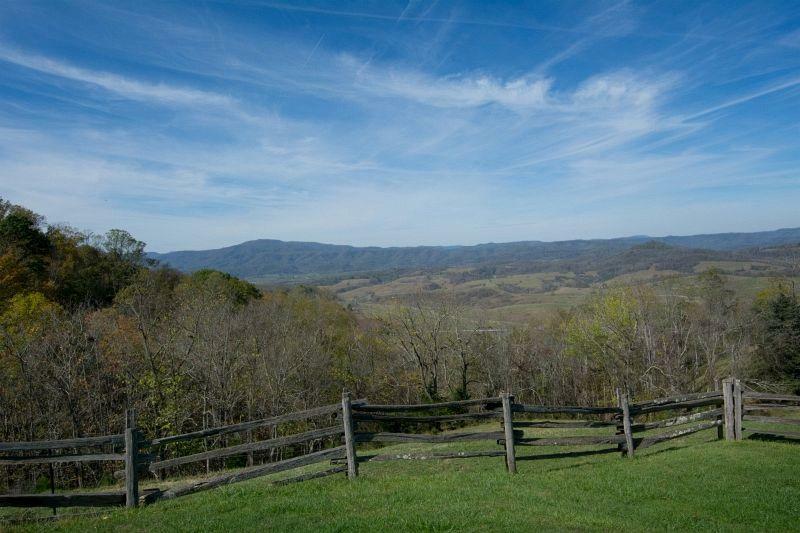 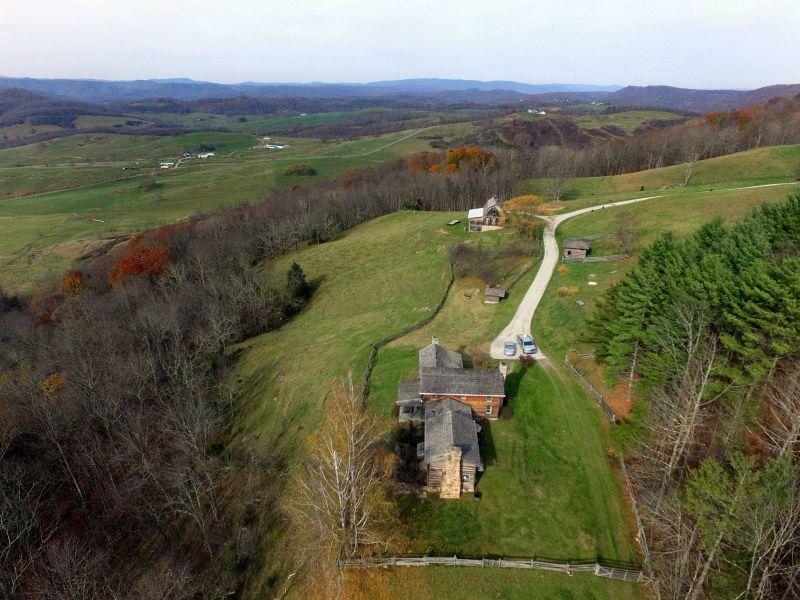 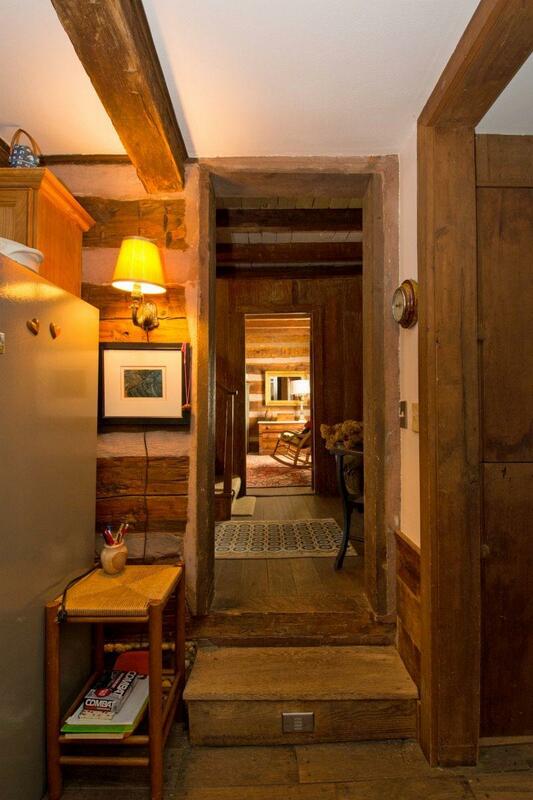 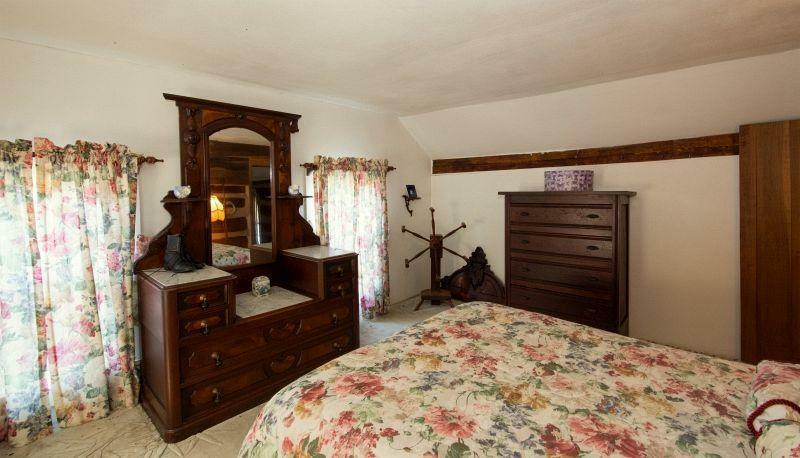 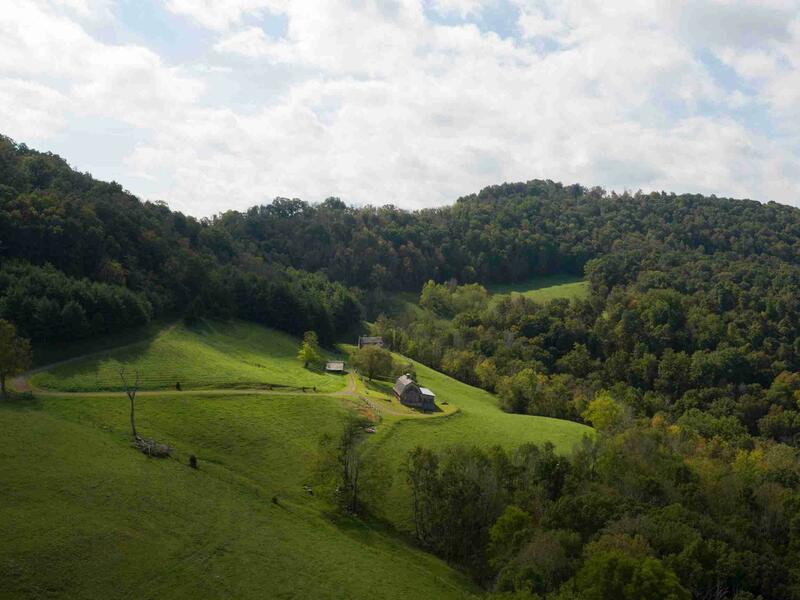 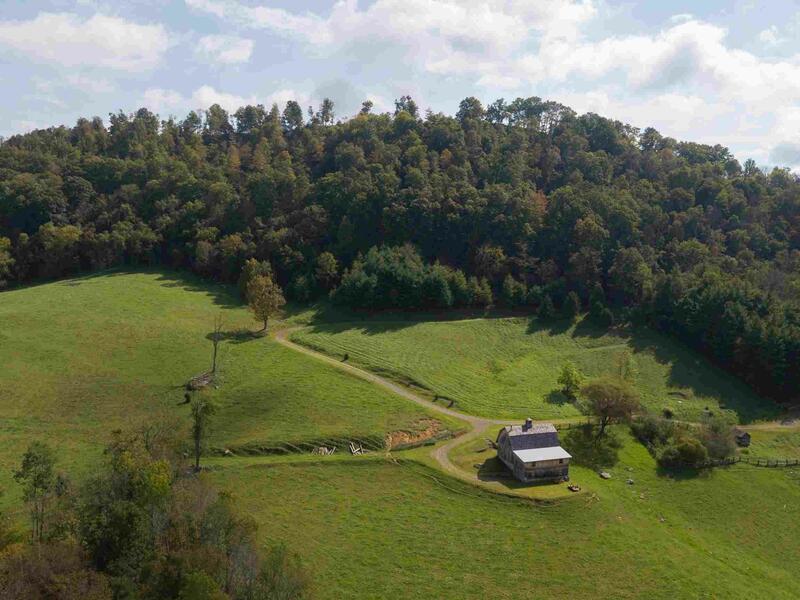 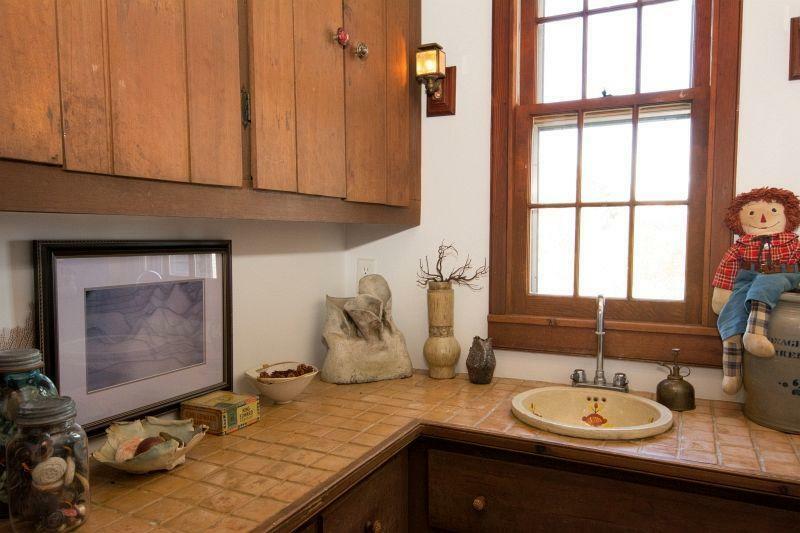 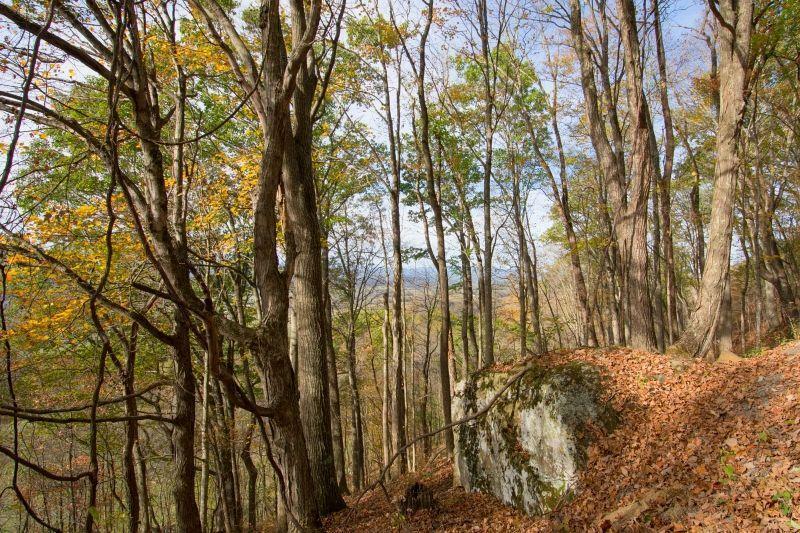 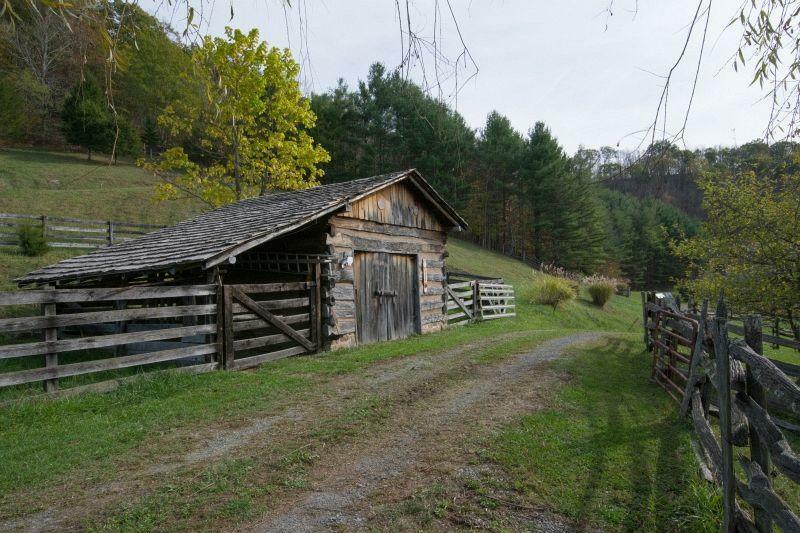 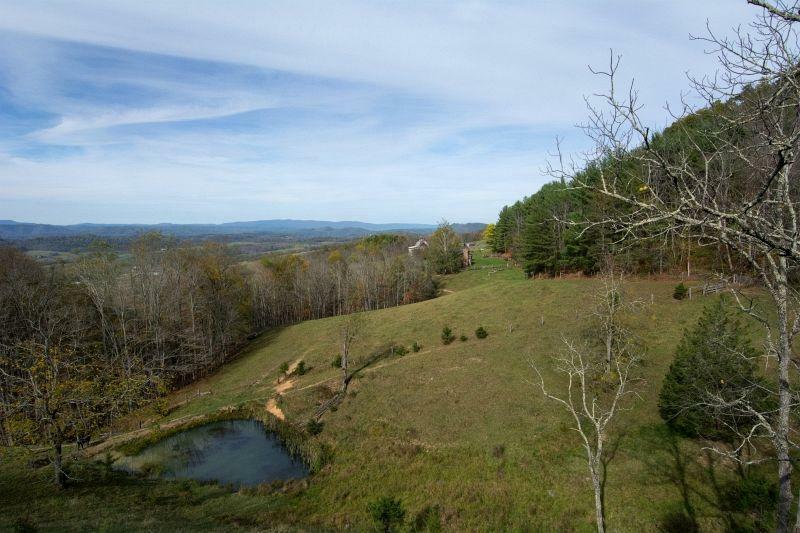 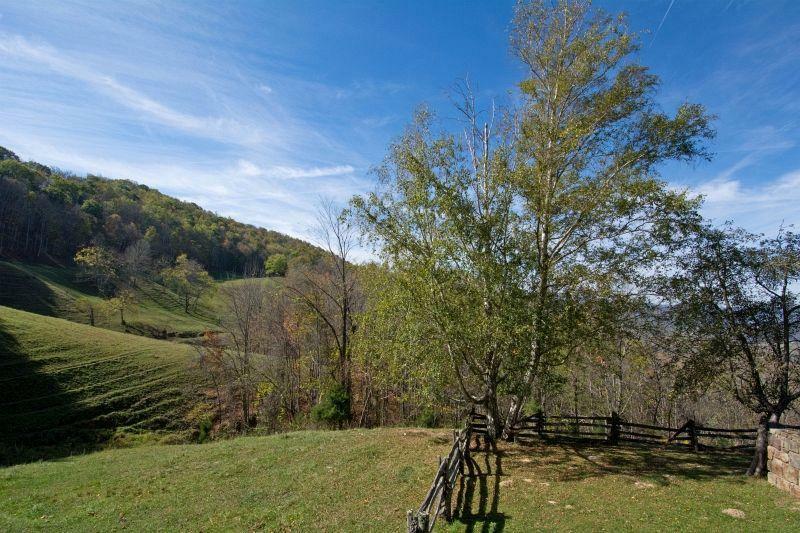 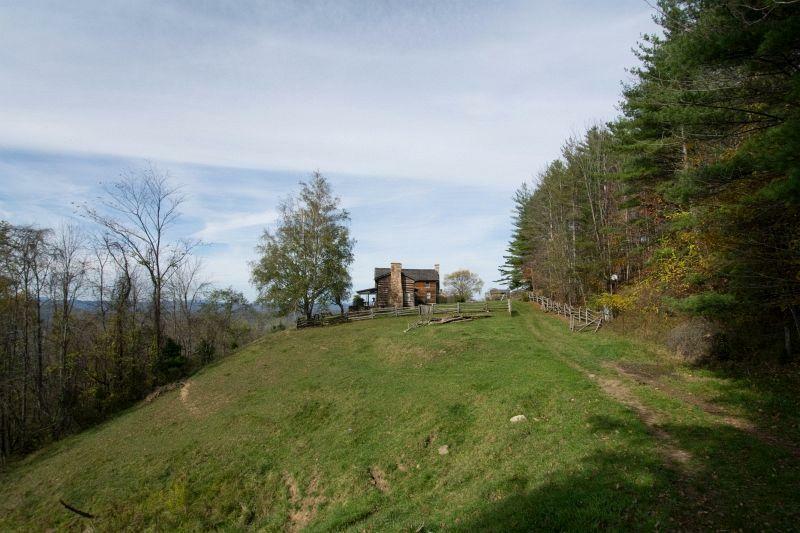 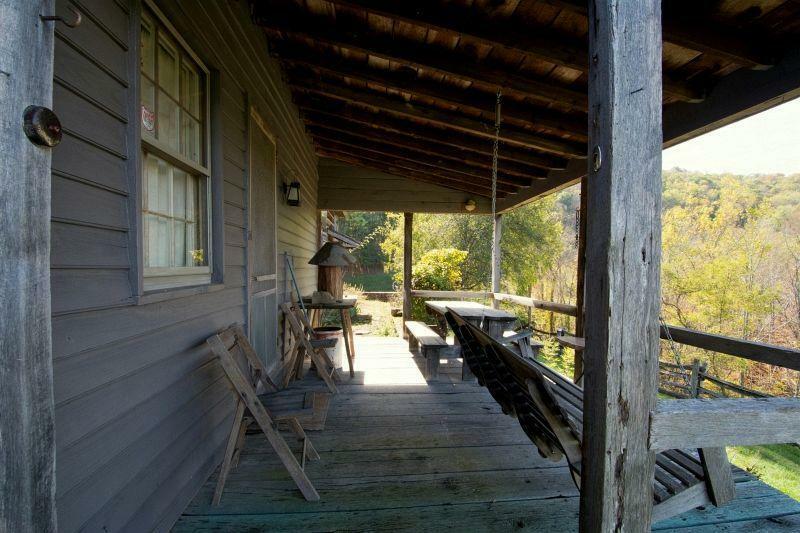 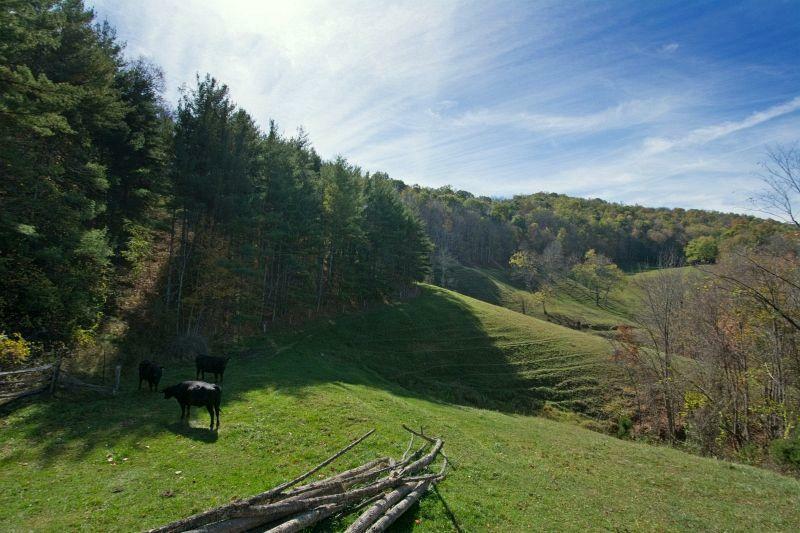 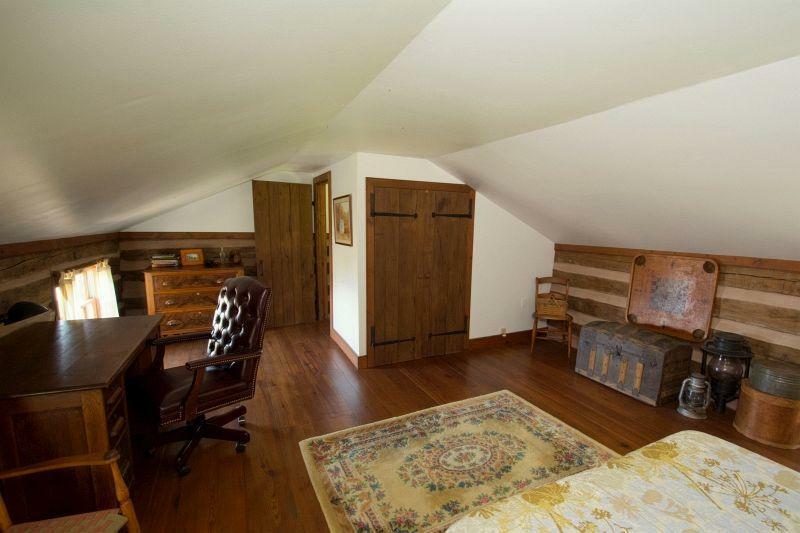 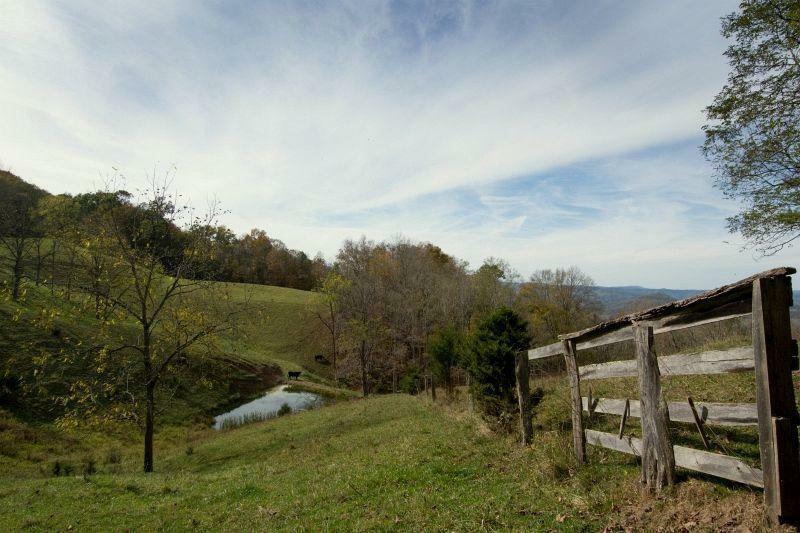 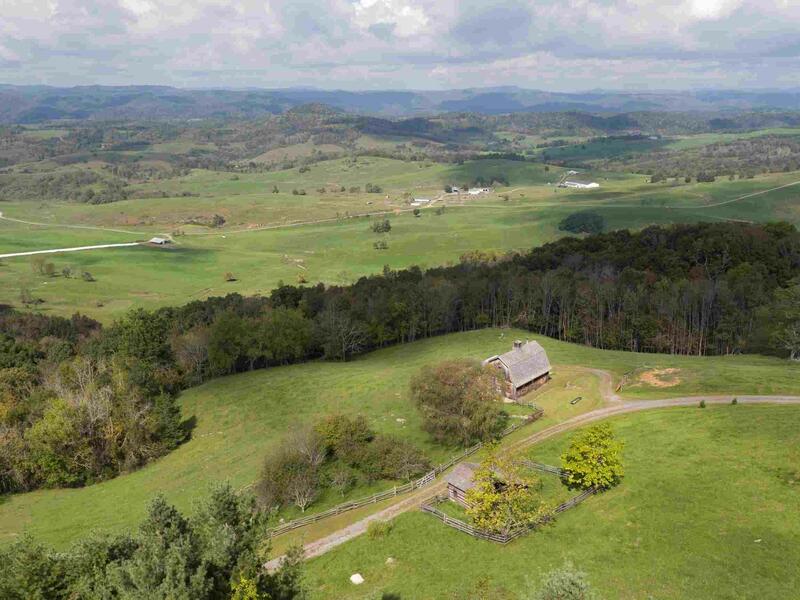 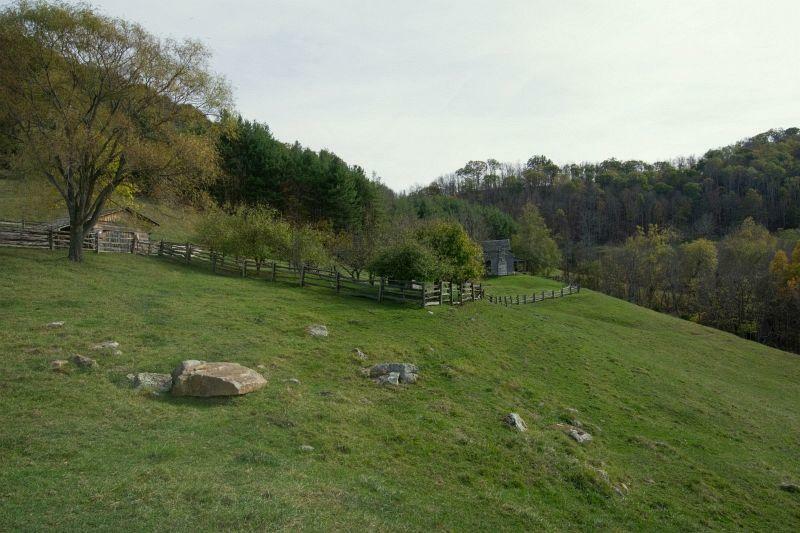 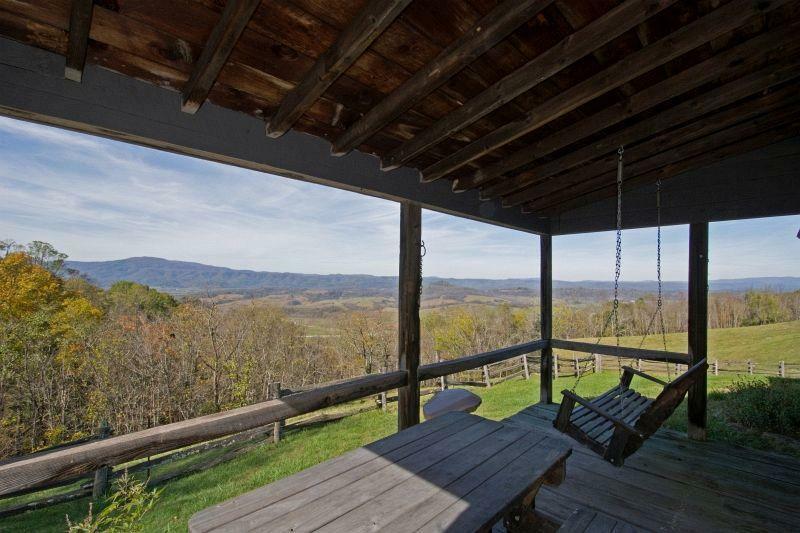 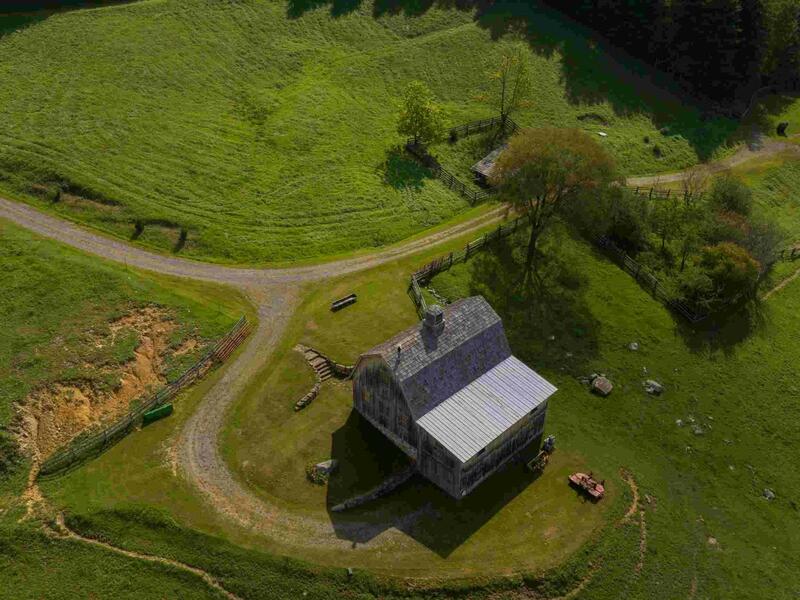 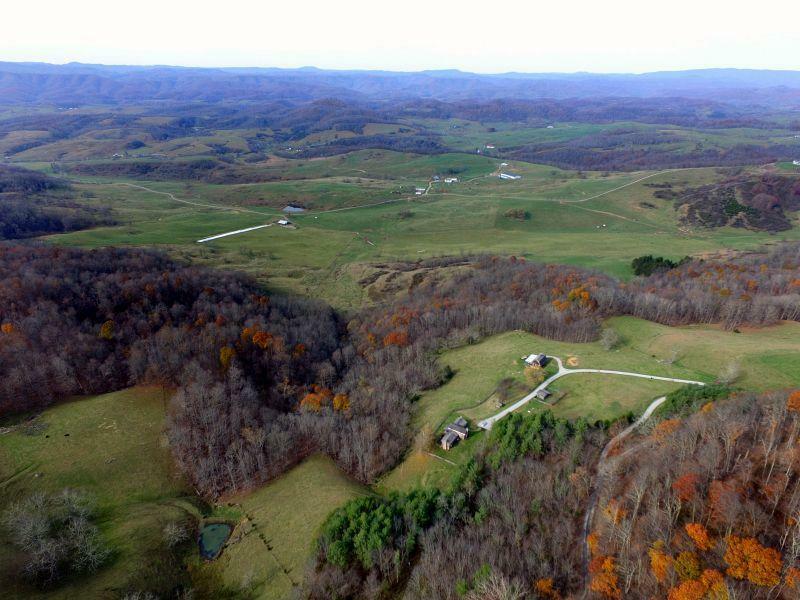 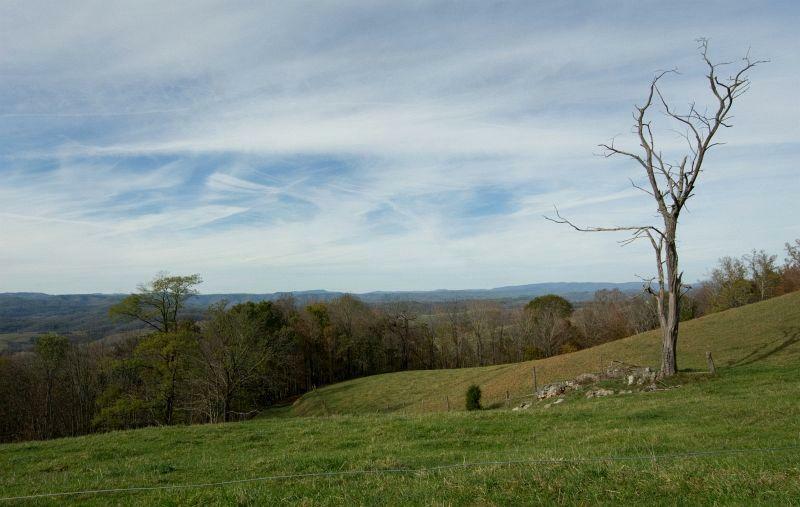 A working farm or a mountaintop retreat, the property is midway between Lewisburg and Alderson.